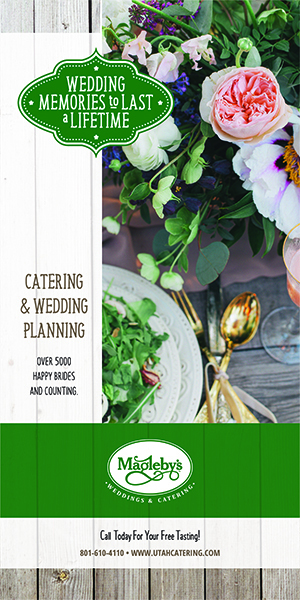 Greens are a many splendid thing. 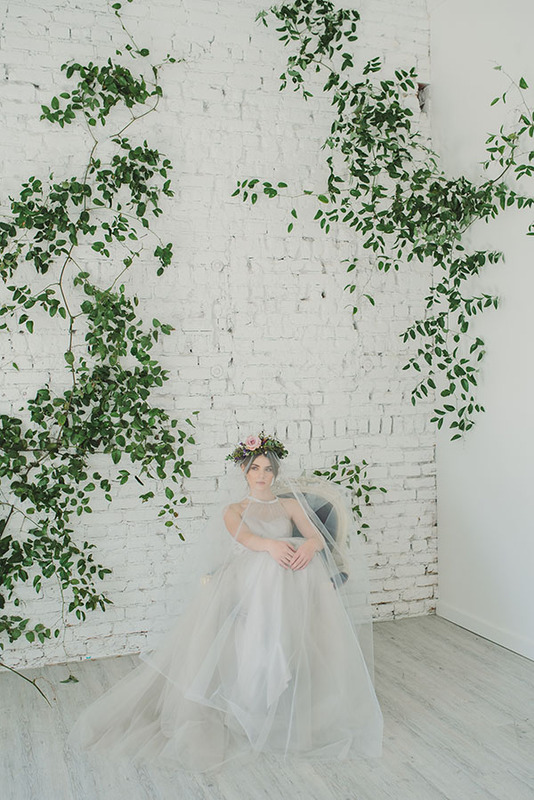 Today’s inspiration is full of lush leaves and whimsical things. 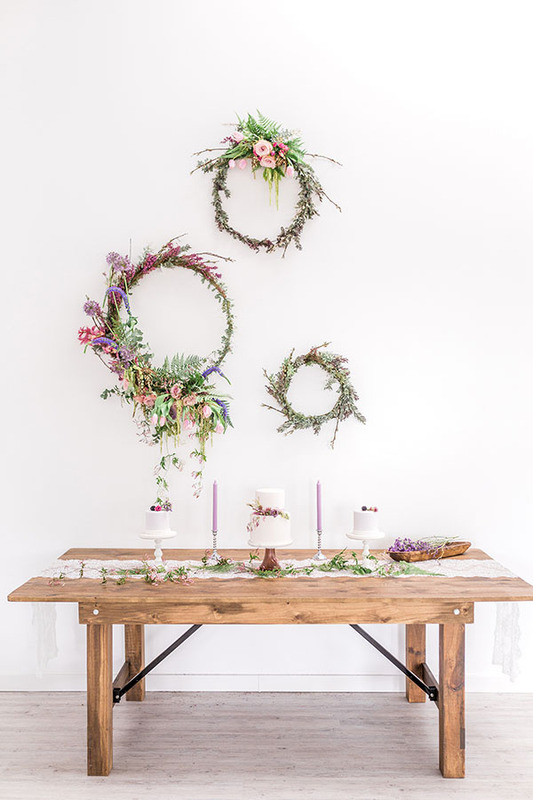 It’s woodland magic meets the incredible indoors. 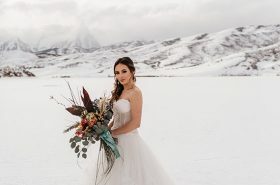 And we are so here for it. 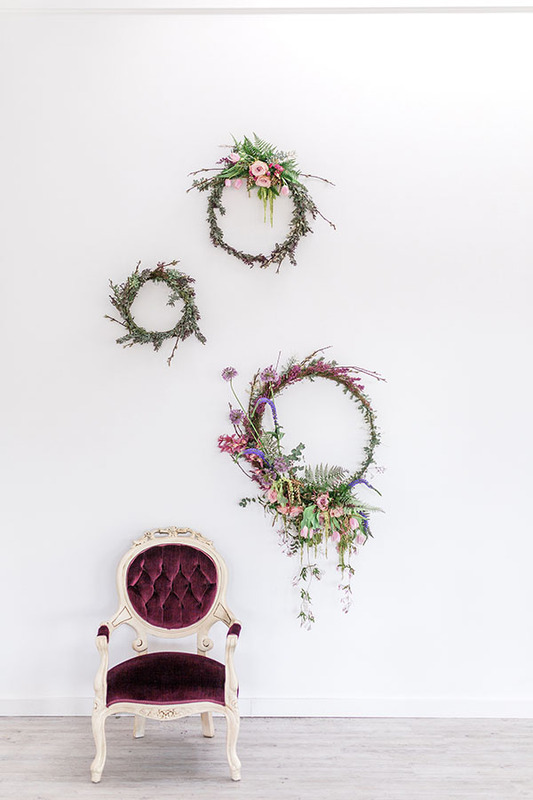 First of all, we are simply smitten with that floral installation. 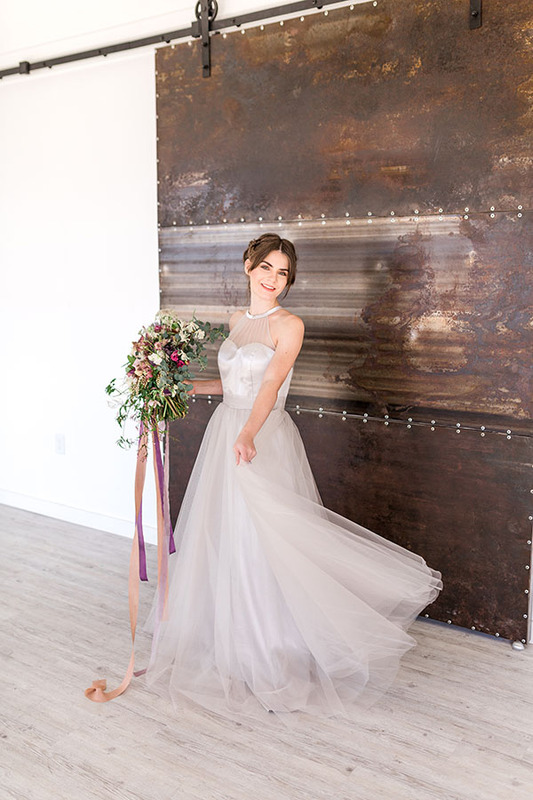 SMITTEN. 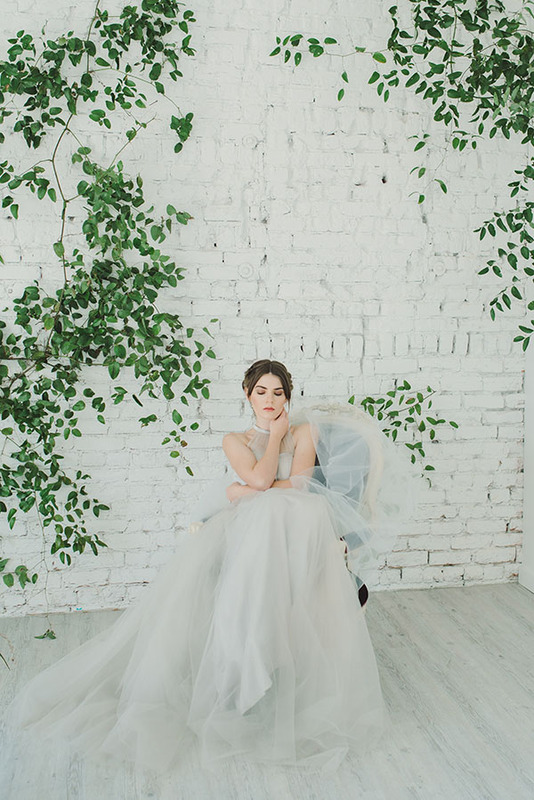 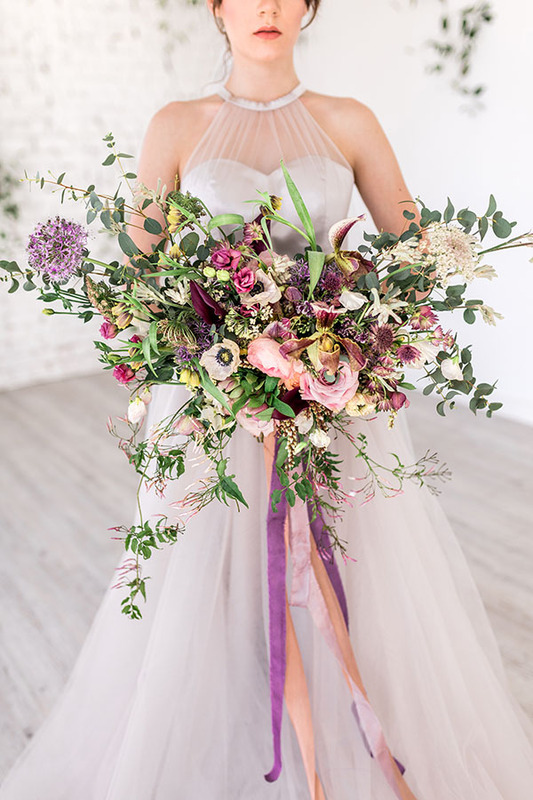 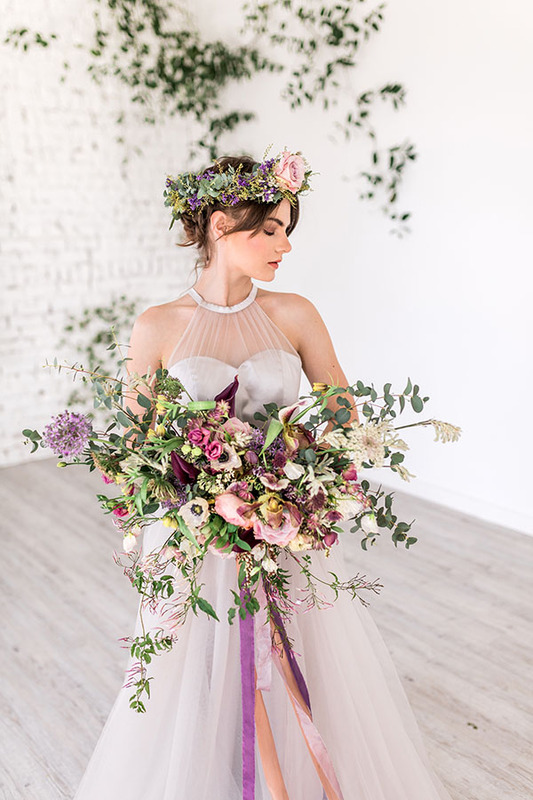 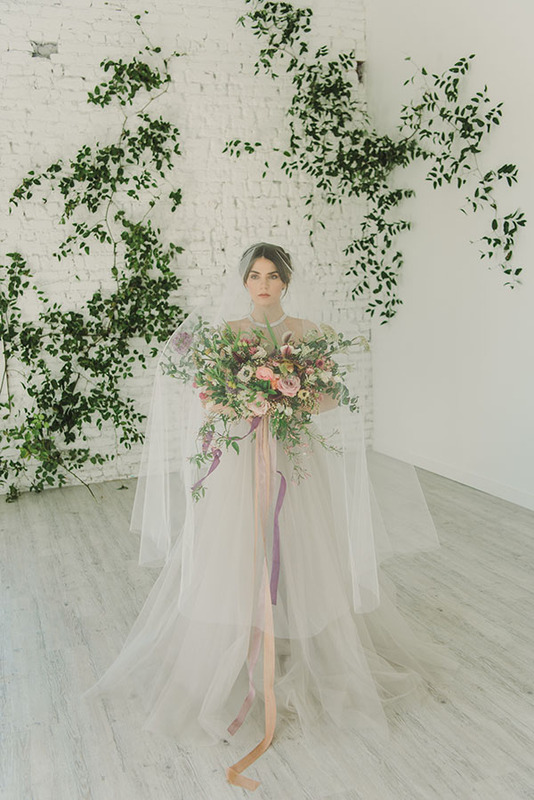 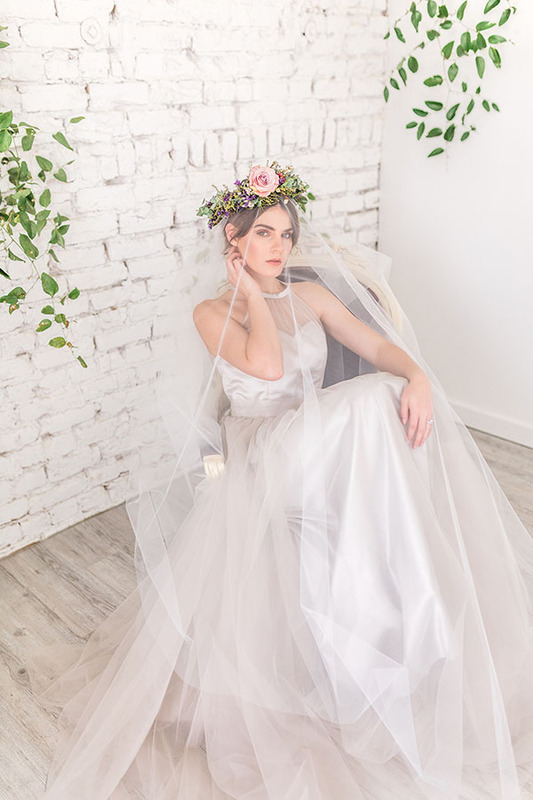 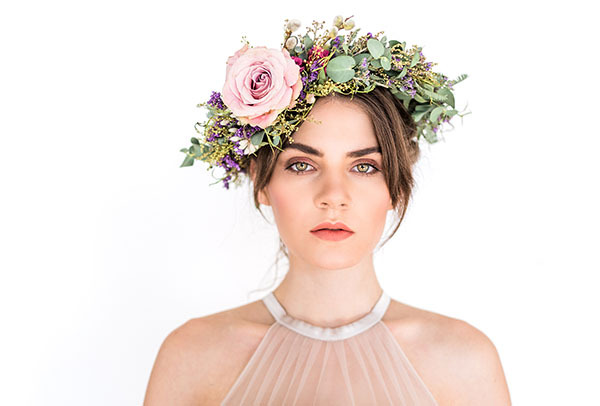 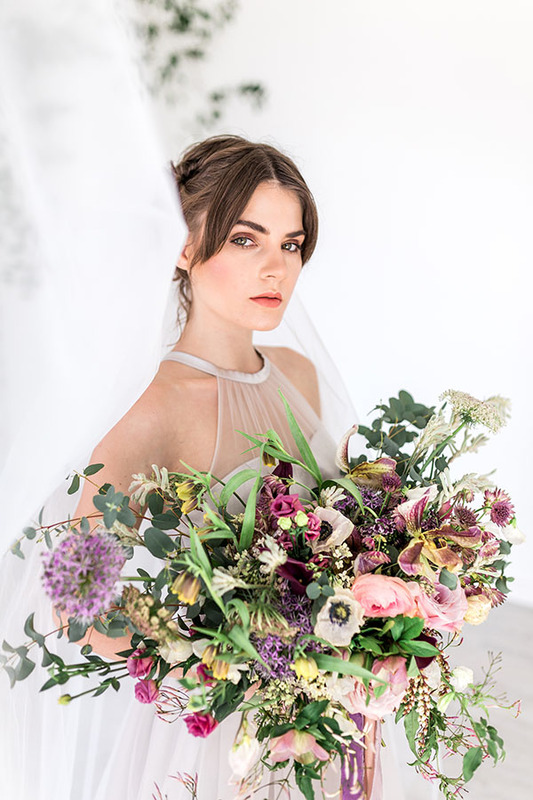 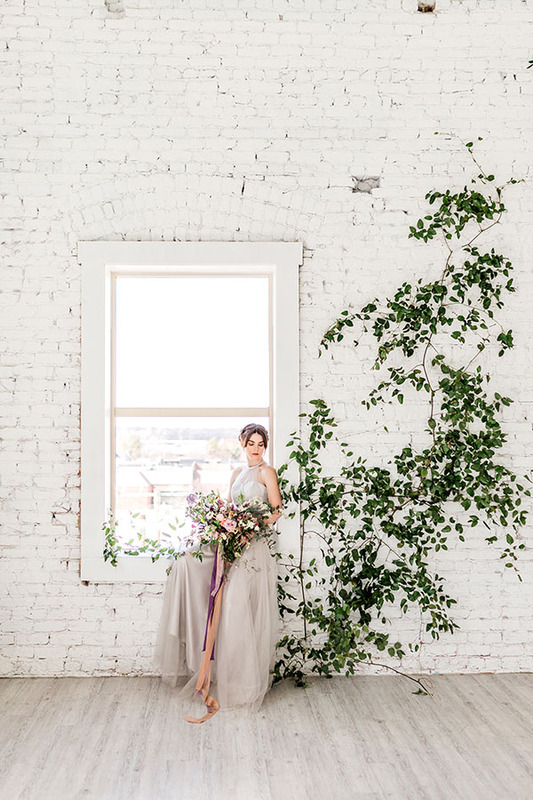 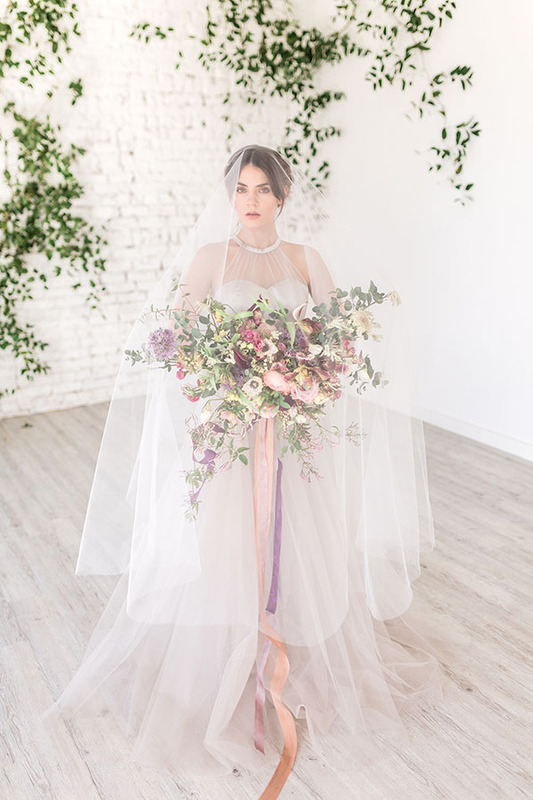 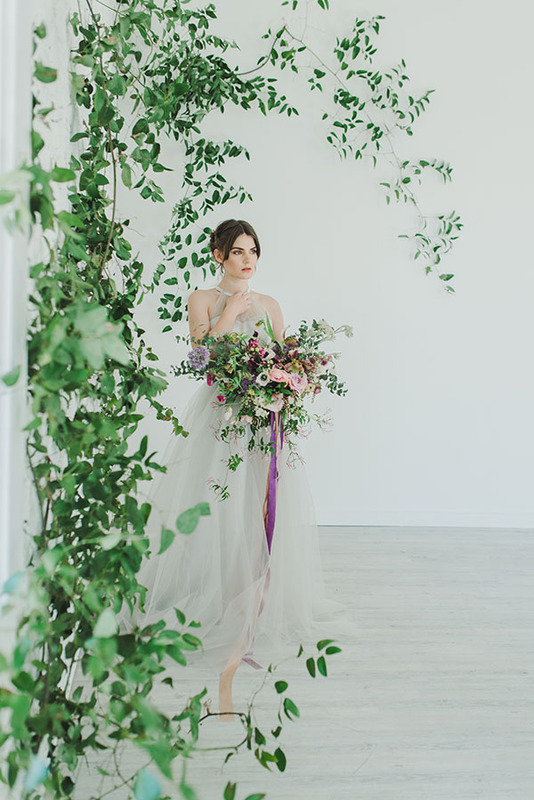 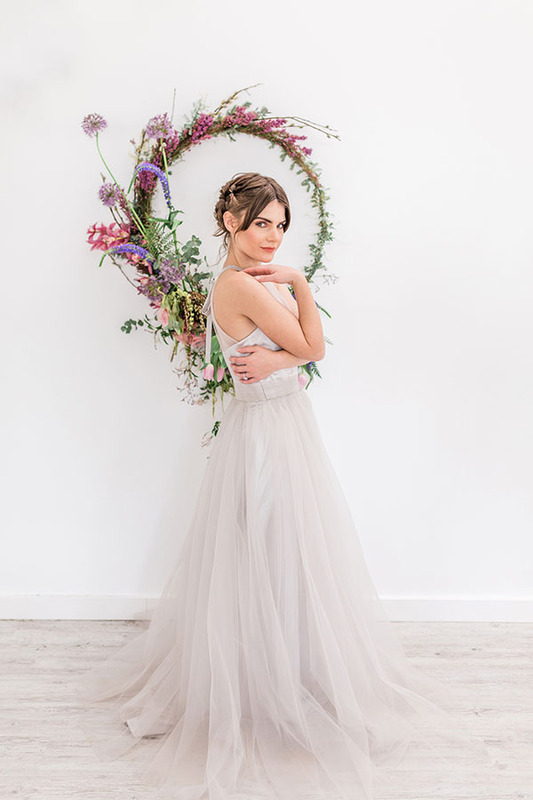 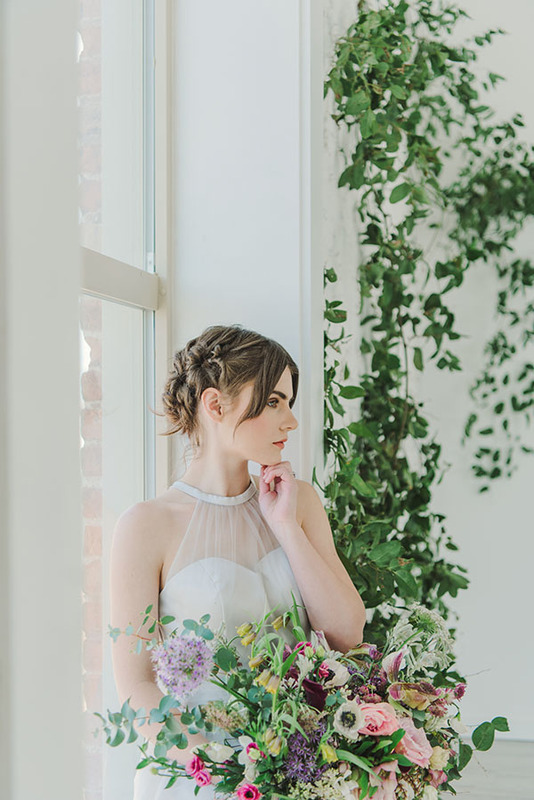 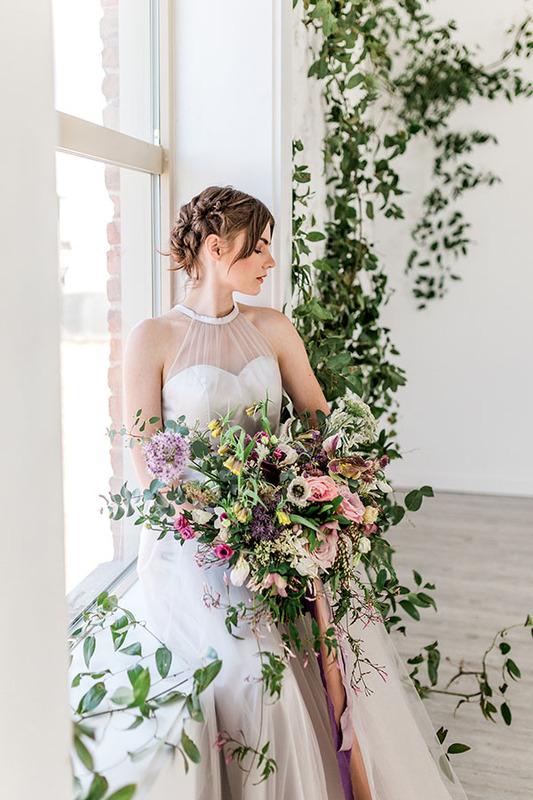 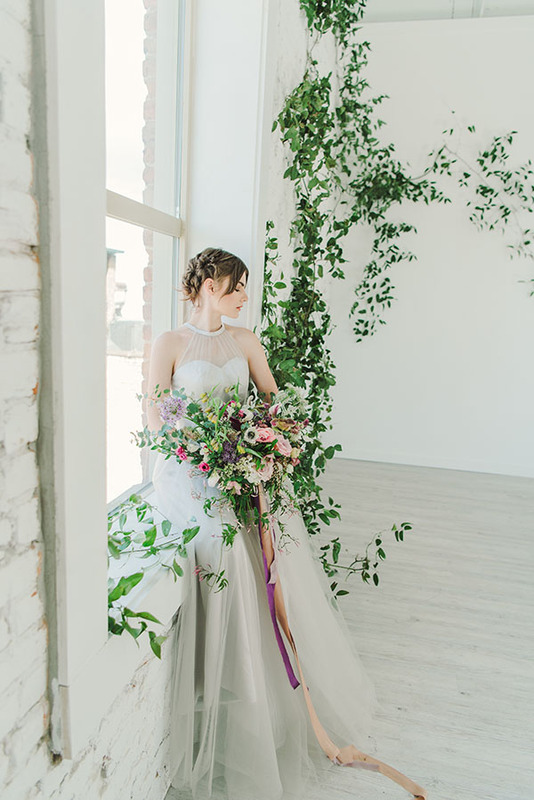 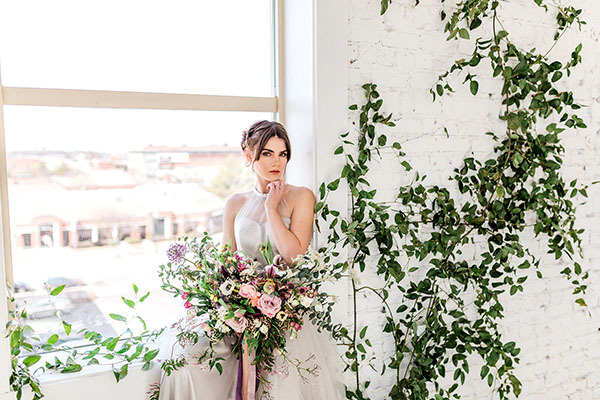 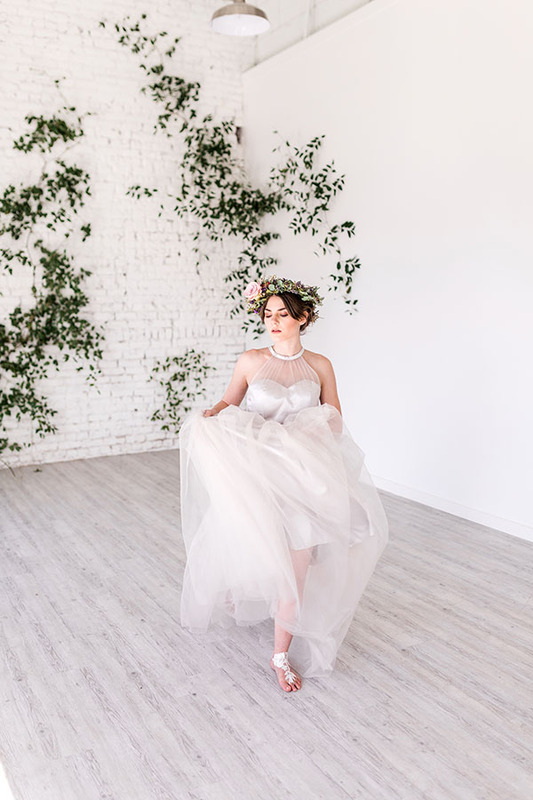 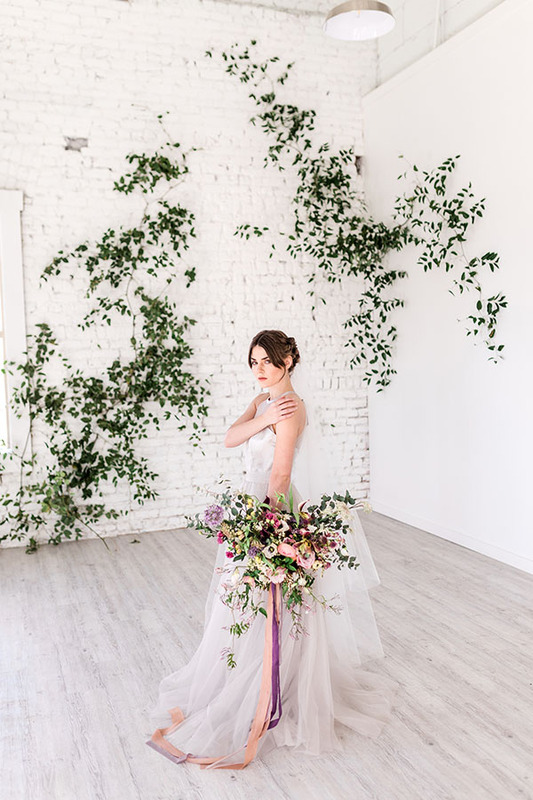 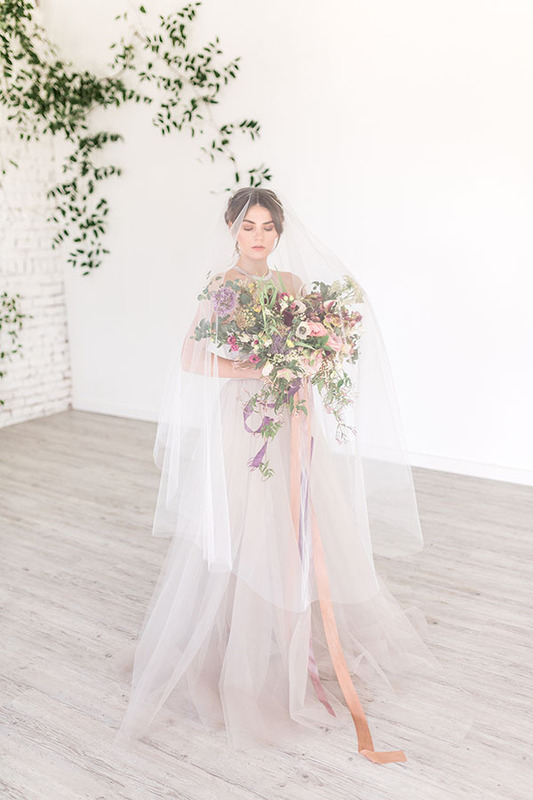 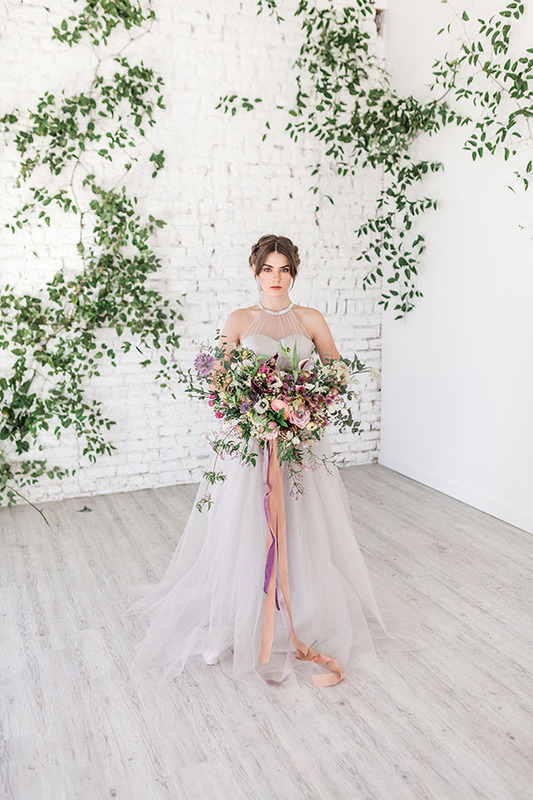 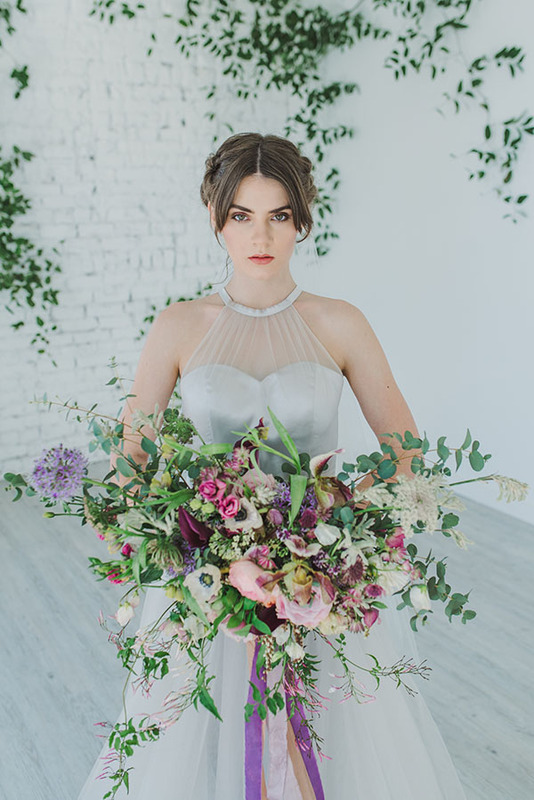 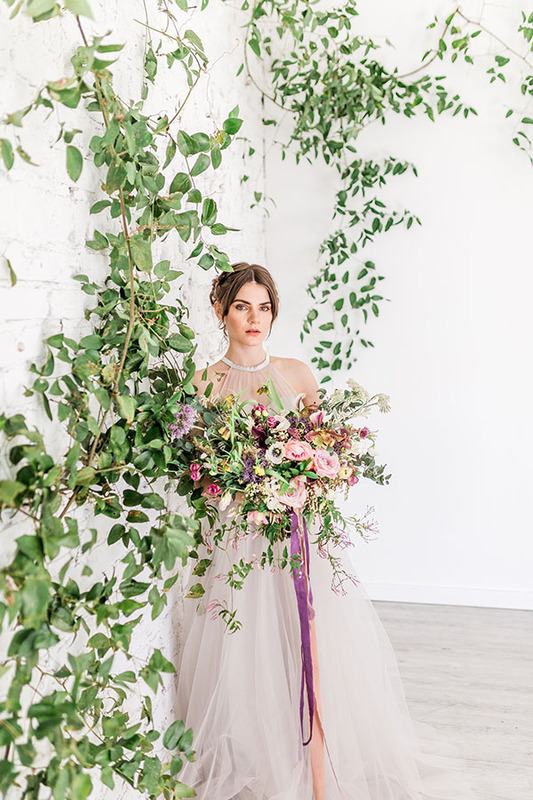 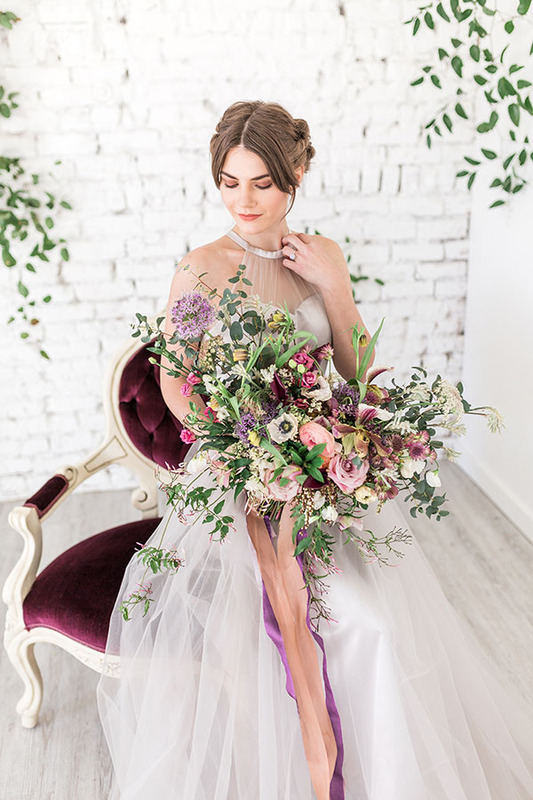 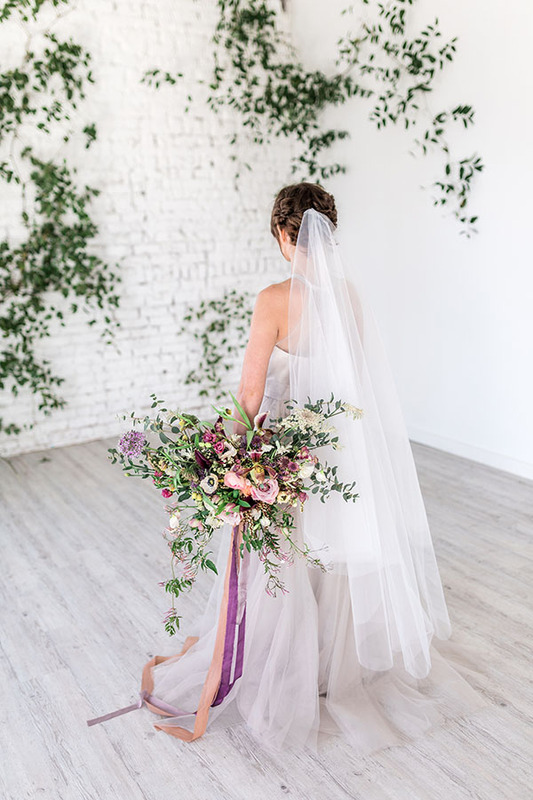 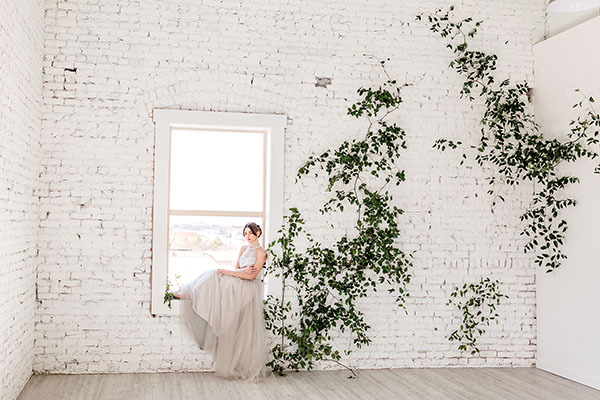 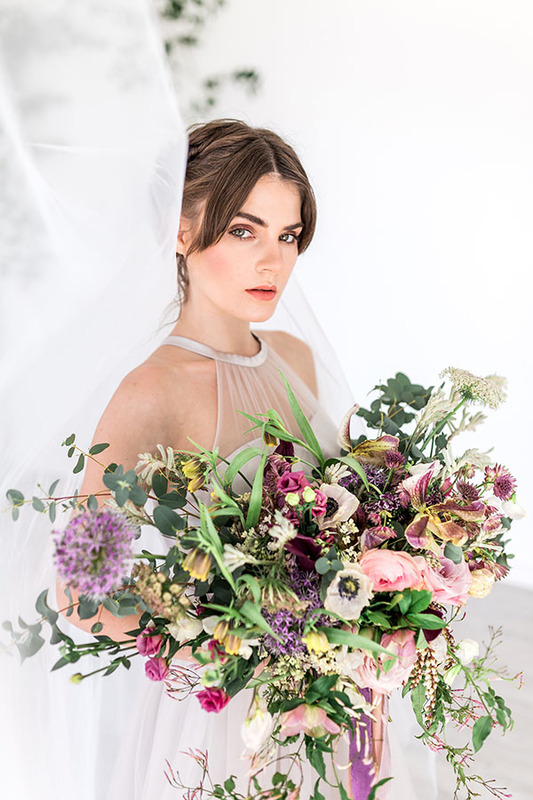 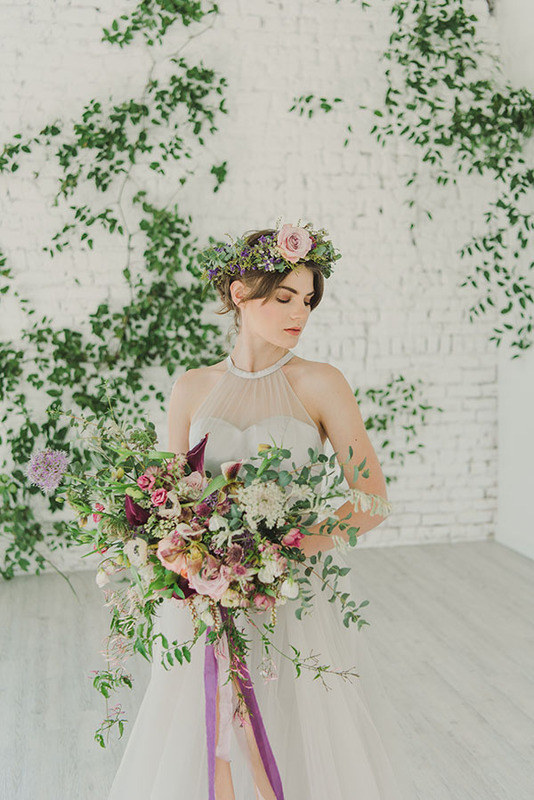 Jennifer at Botanical Eden, who was behind the concept, design and florals of the shoot, quite literally leaves us breathless. 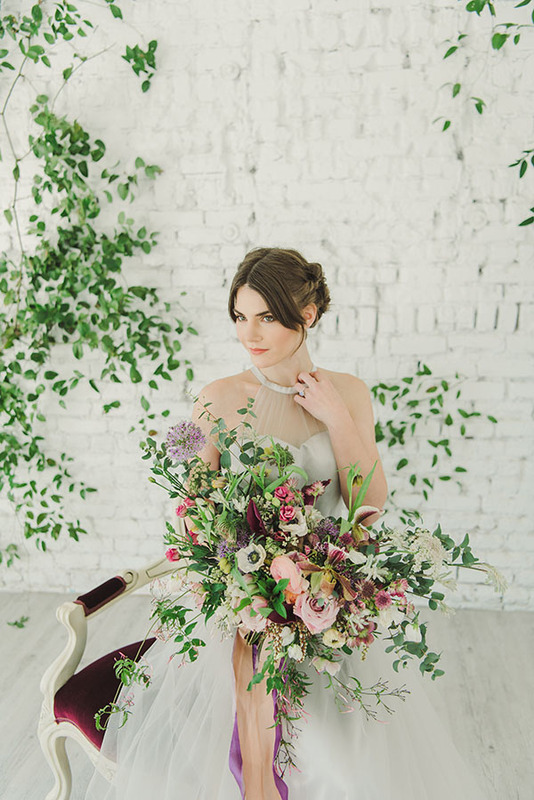 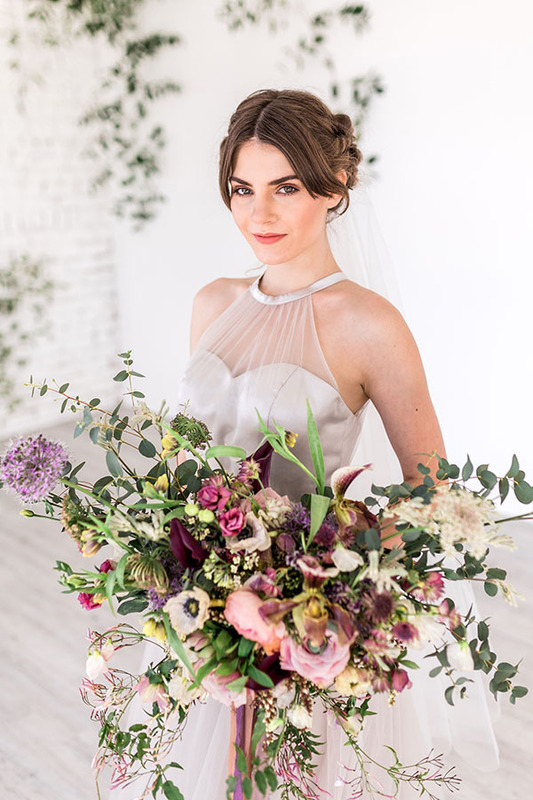 We love the wild shape of the greens, particularly when they’re paired with that colorful, knockout of a bouquet. 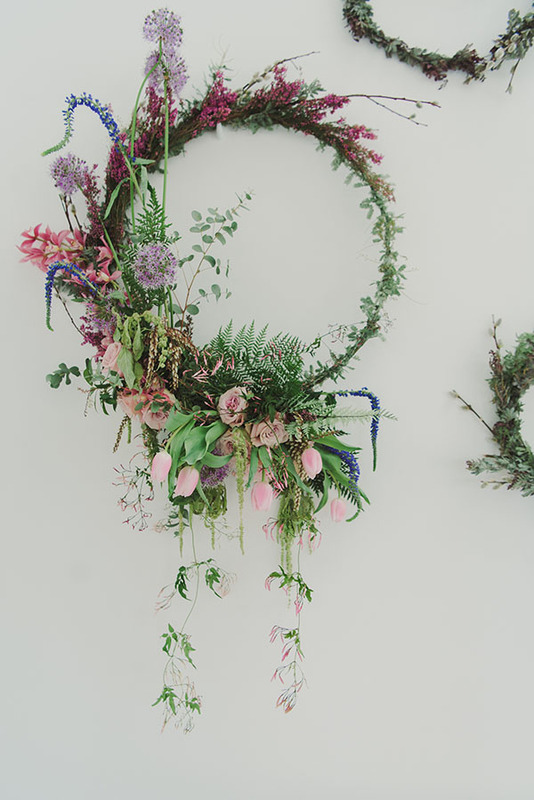 The wreaths are wonderfully romantic. 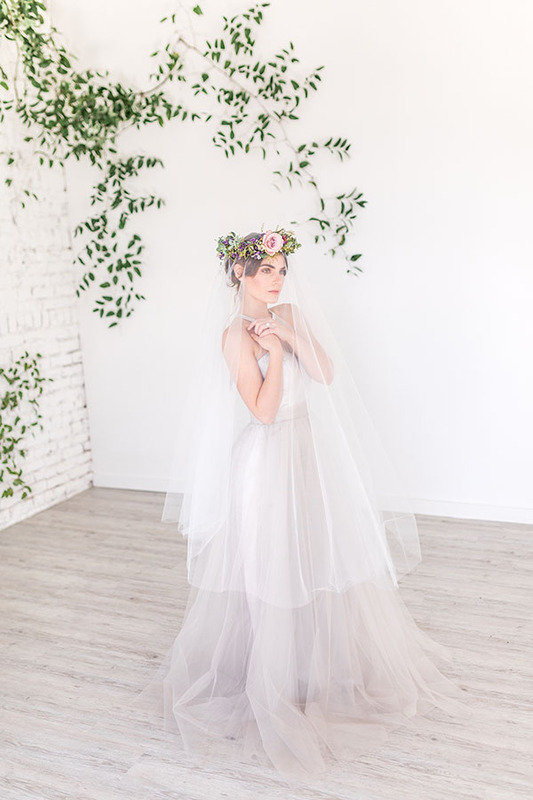 The floral crown is lovely, and we adore seeing it worn with that divine Boda Bridal veil. 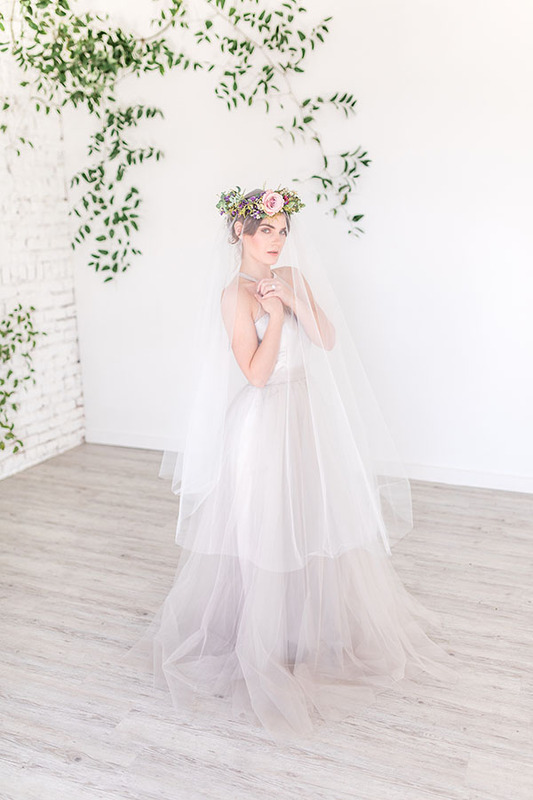 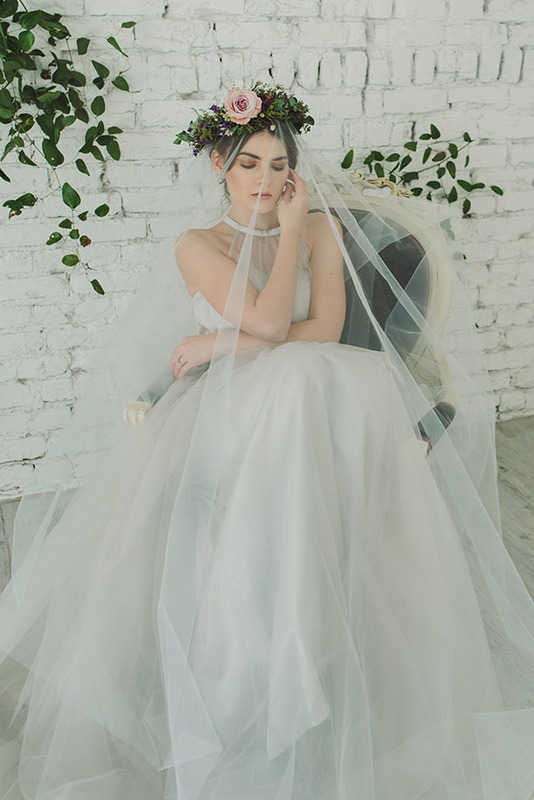 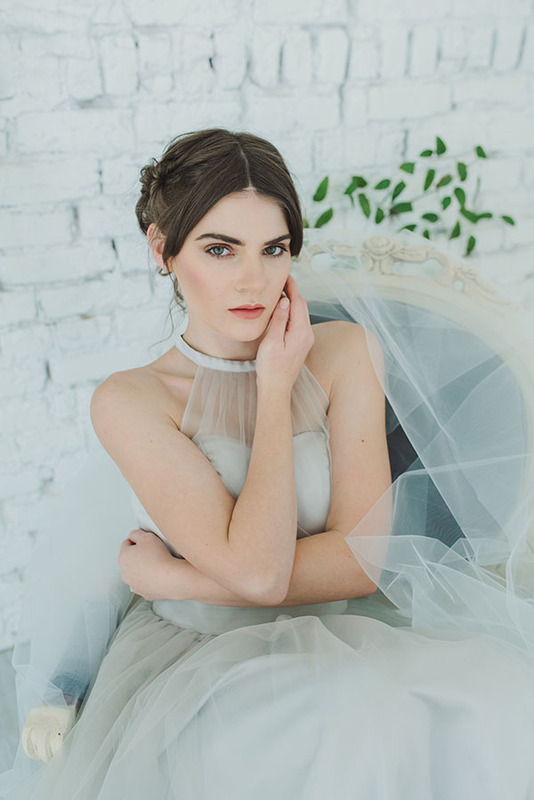 Brides, you don’t have to choose between veils and headpieces! 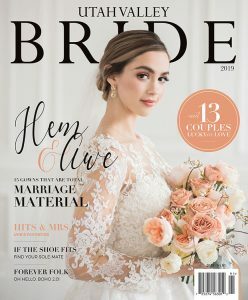 Do both. 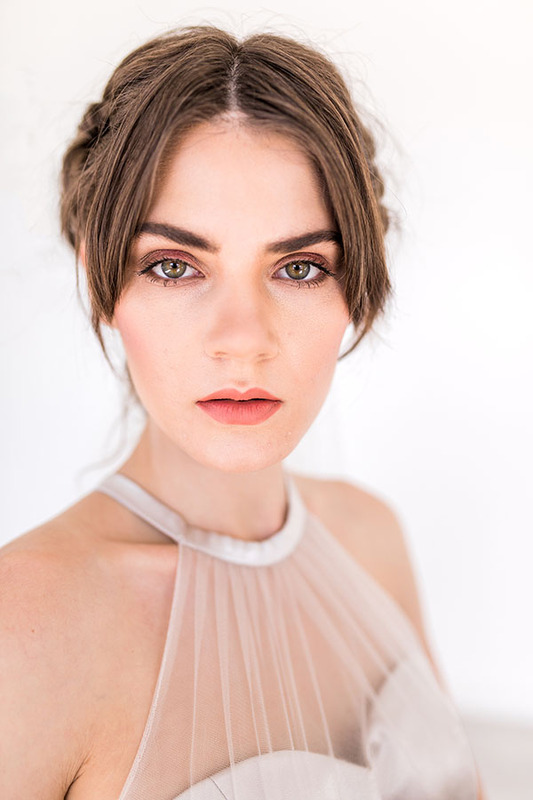 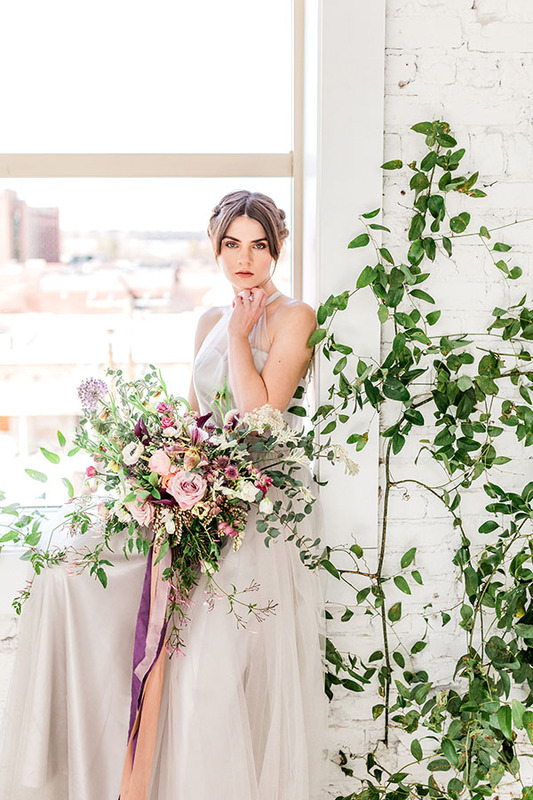 Plus, the styling by Hailee Day is the perfect balance of natural and glam. 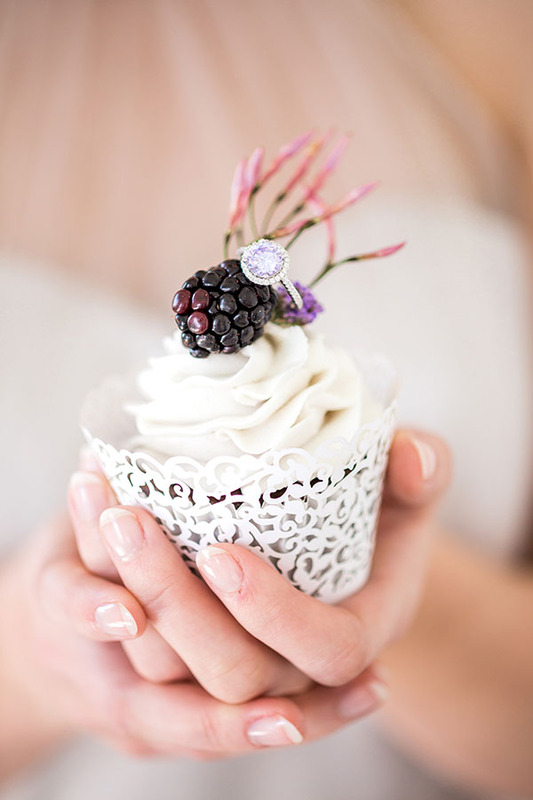 The desserts by Sweet Cravings are frosted, feminine and fabulous. 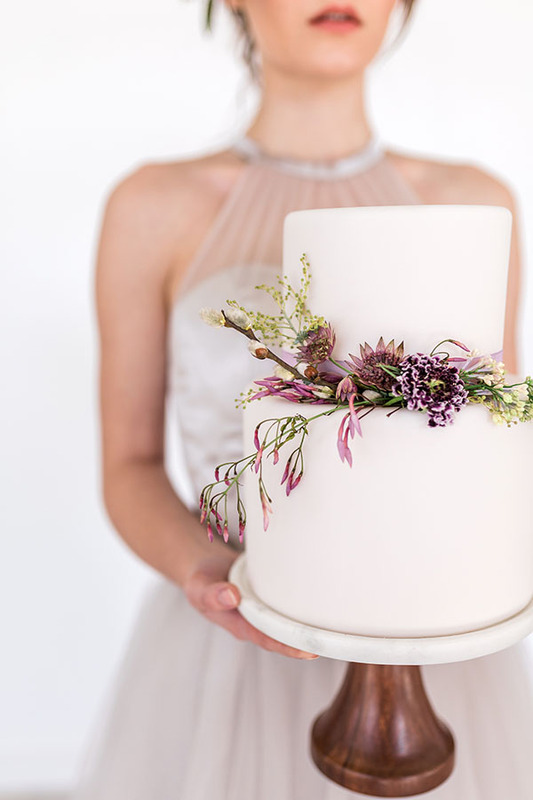 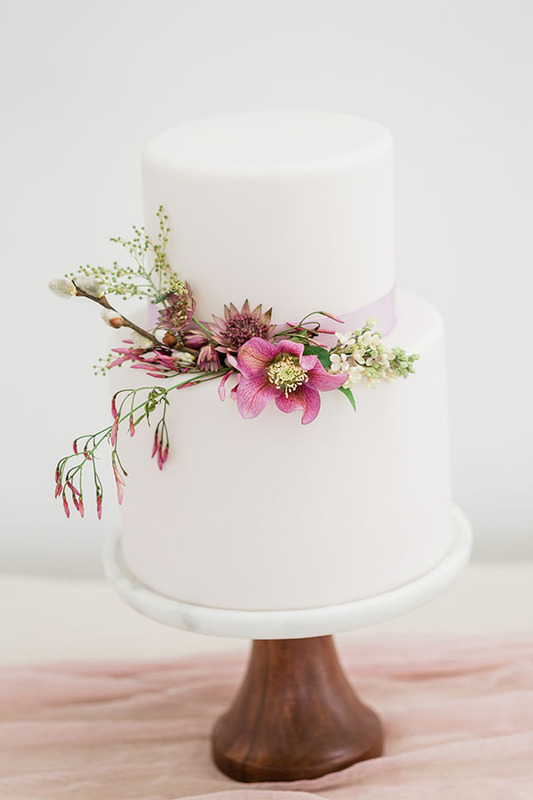 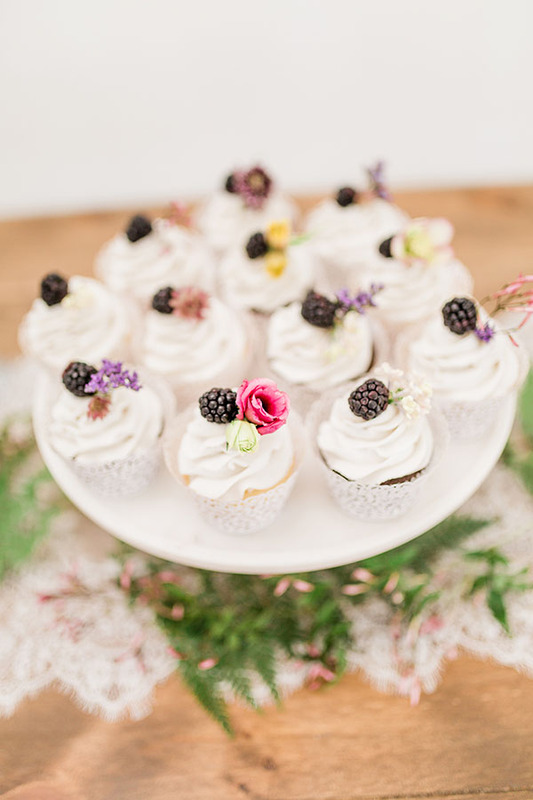 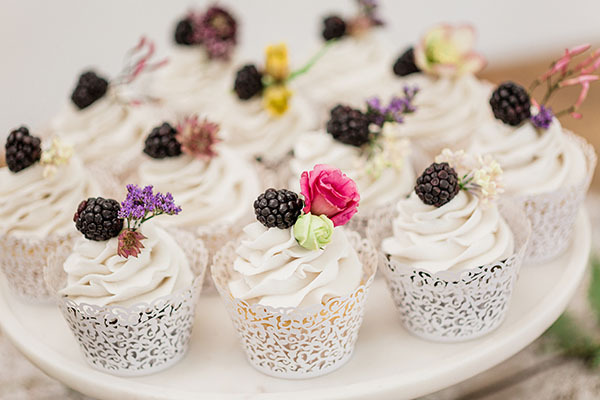 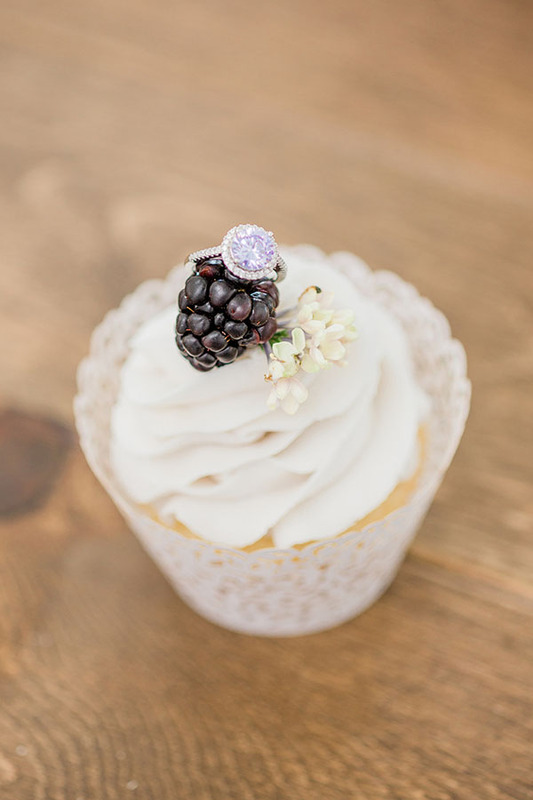 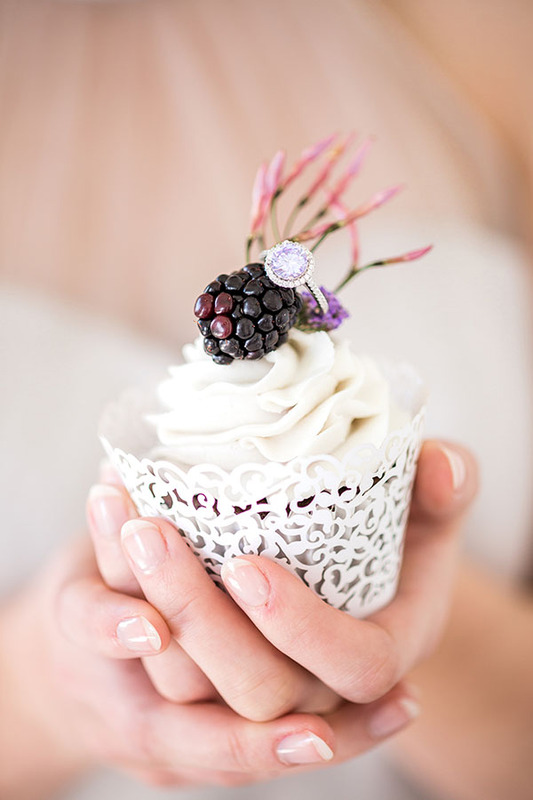 We love the mix of a traditional wedding cake and cupcakes. 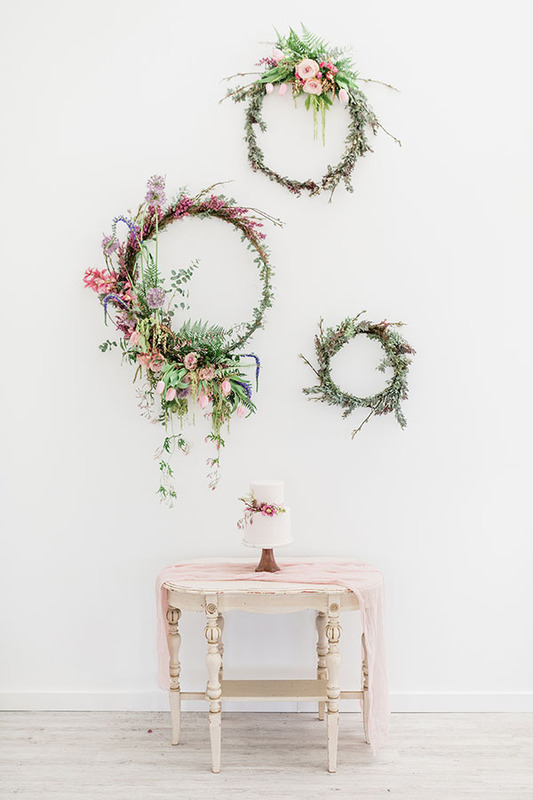 Every piece of furniture from Refined Vintage Events makes us want to sit down and stay forever. 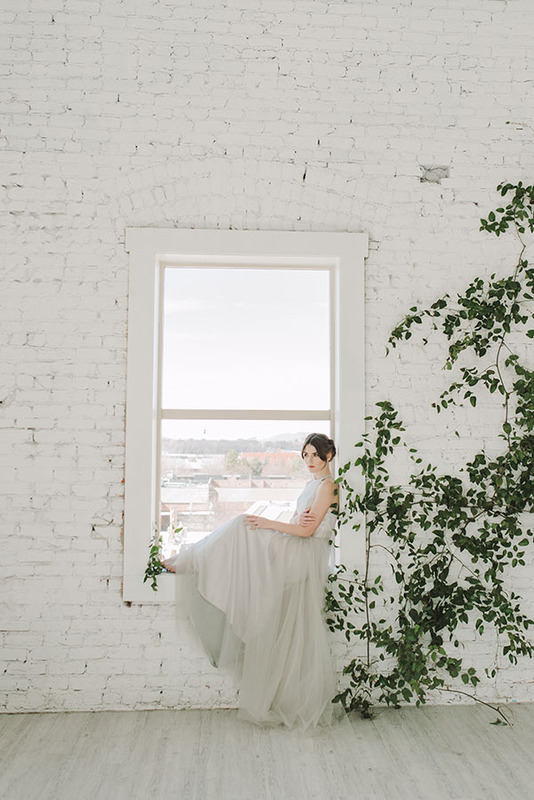 And the entire inspiration was captured so magically Ashley DeHart Photography and Natalie Felt Photography. 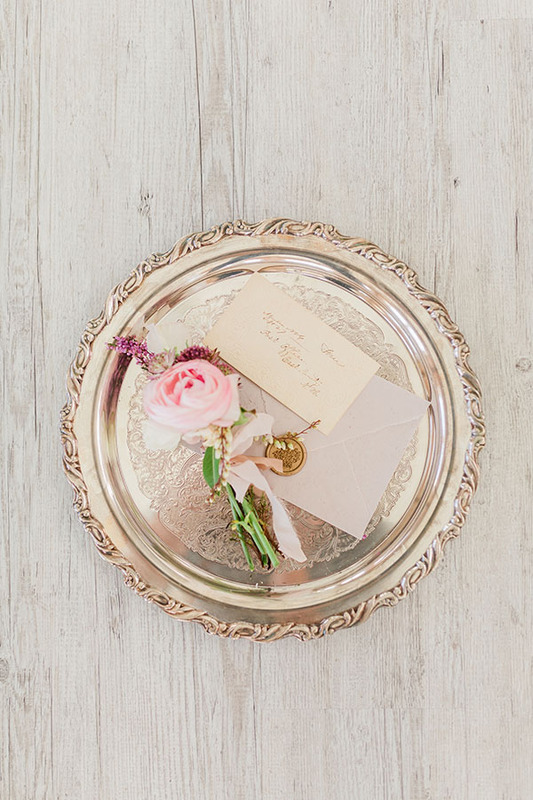 Need some whimsy in your life? 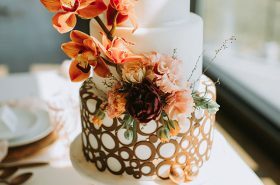 Go scroll this scrollstopper. 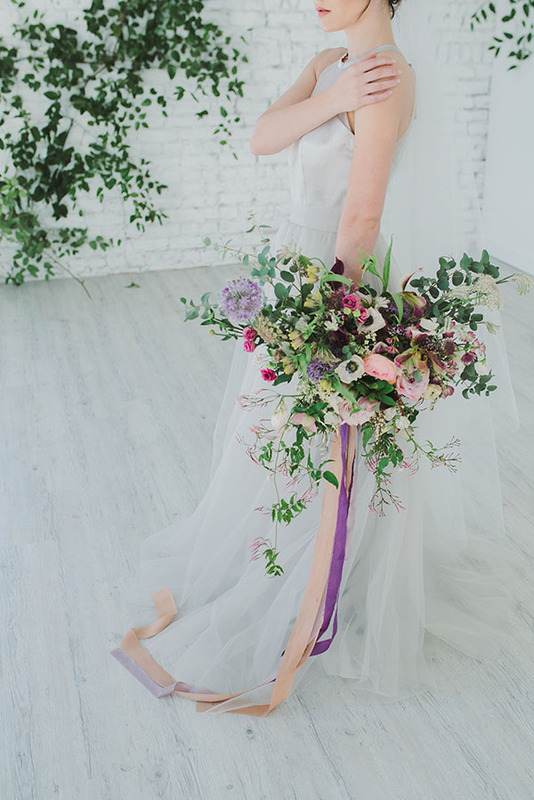 Oh my heart! 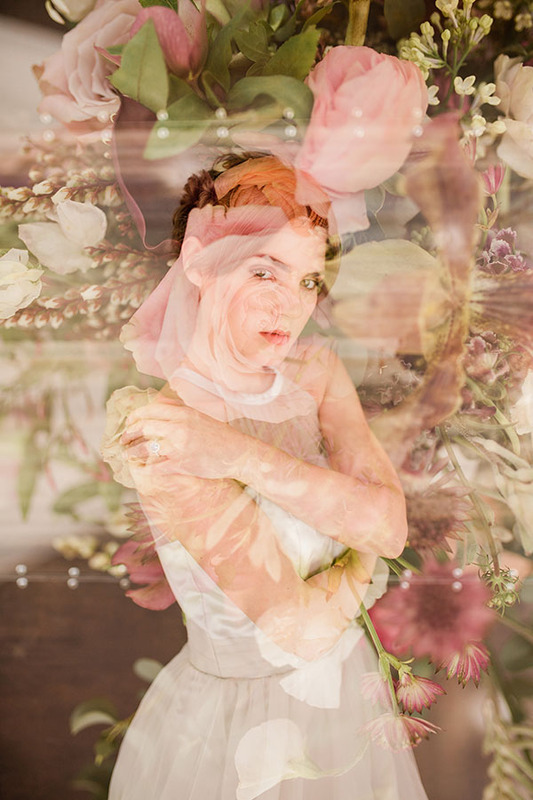 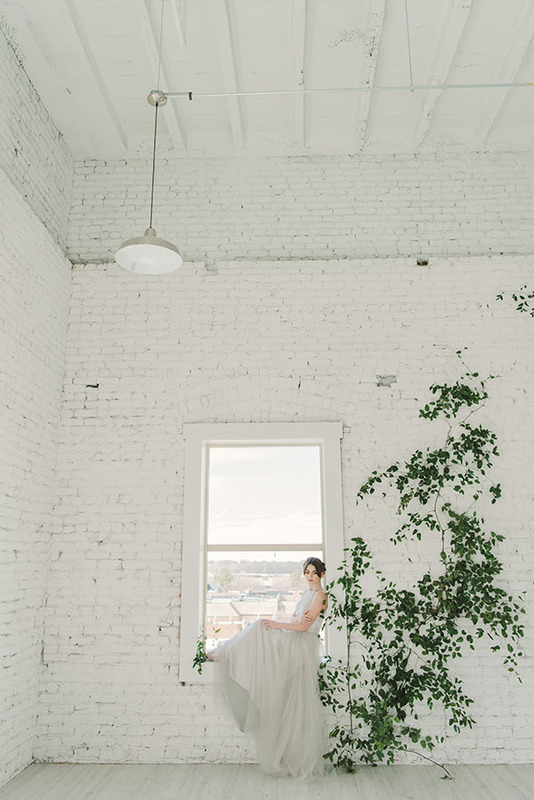 I’m in LOVE with the Whimsy and Wonder Photo Shoot. 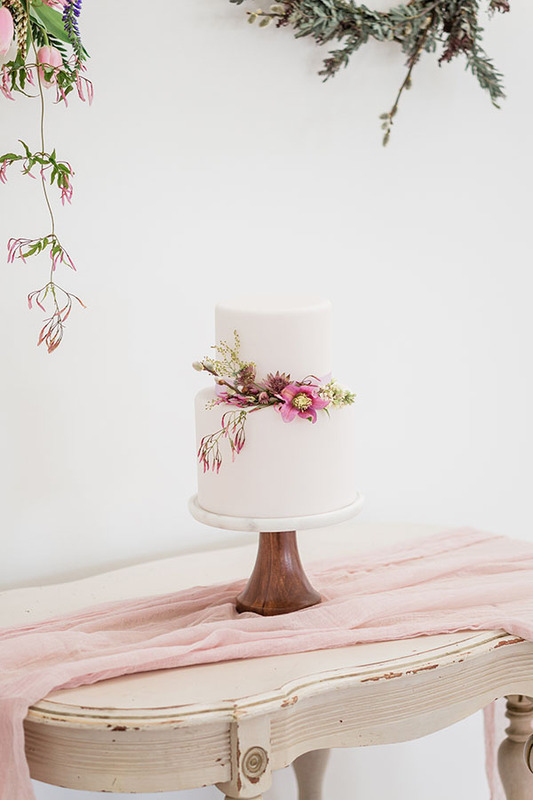 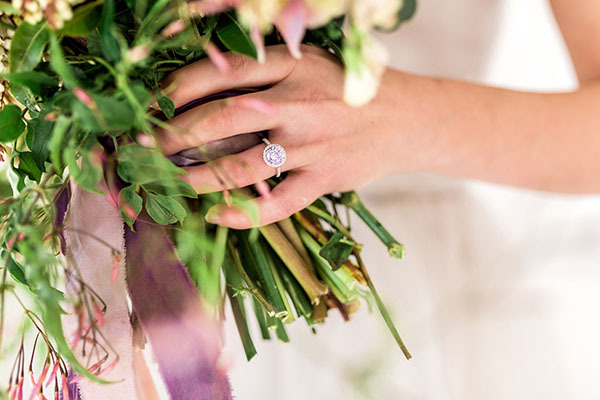 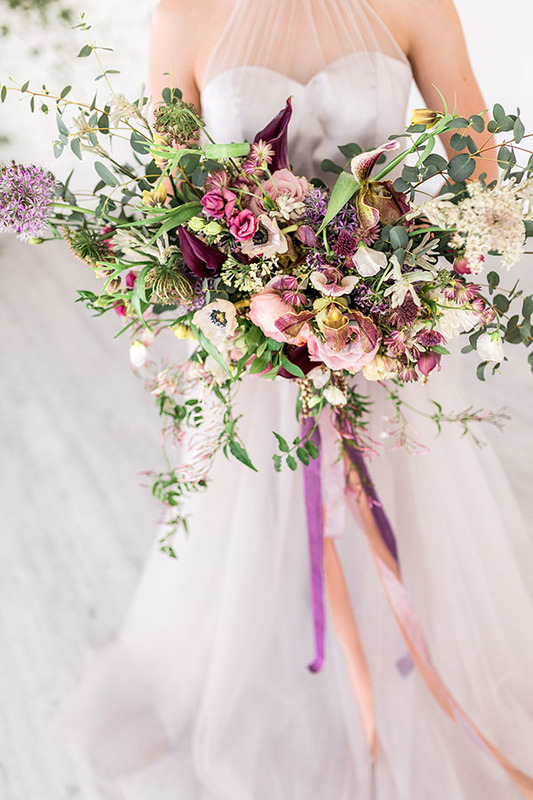 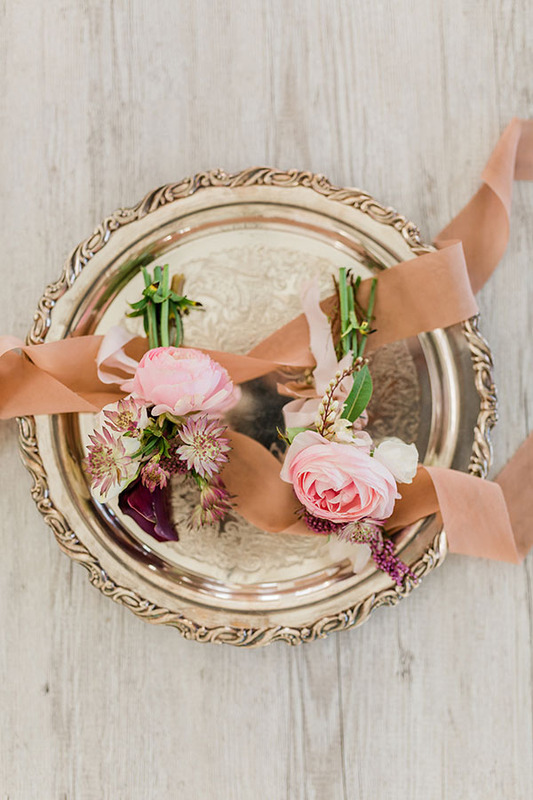 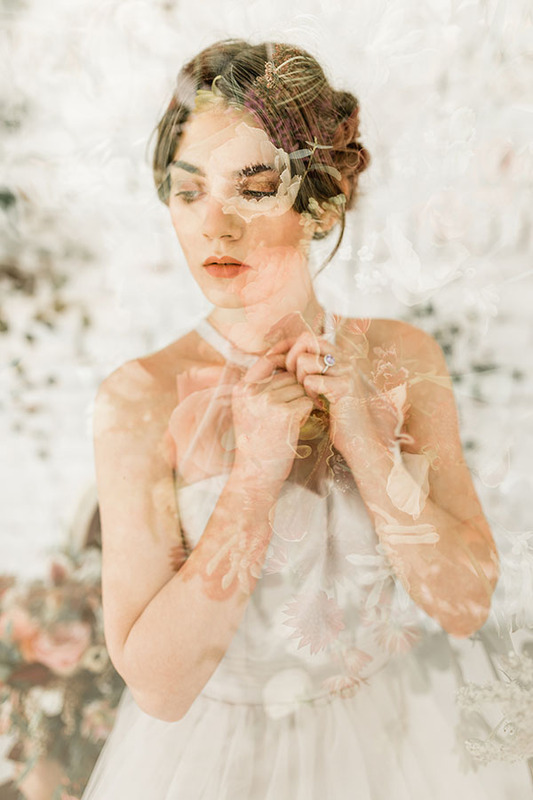 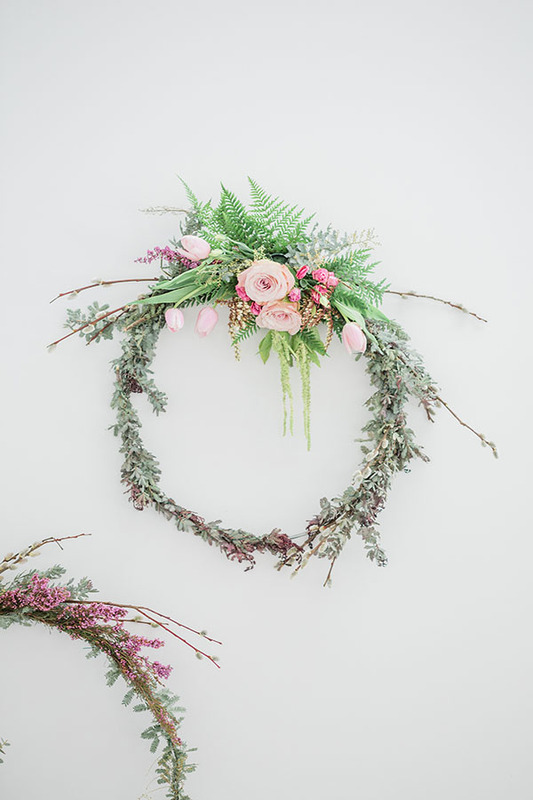 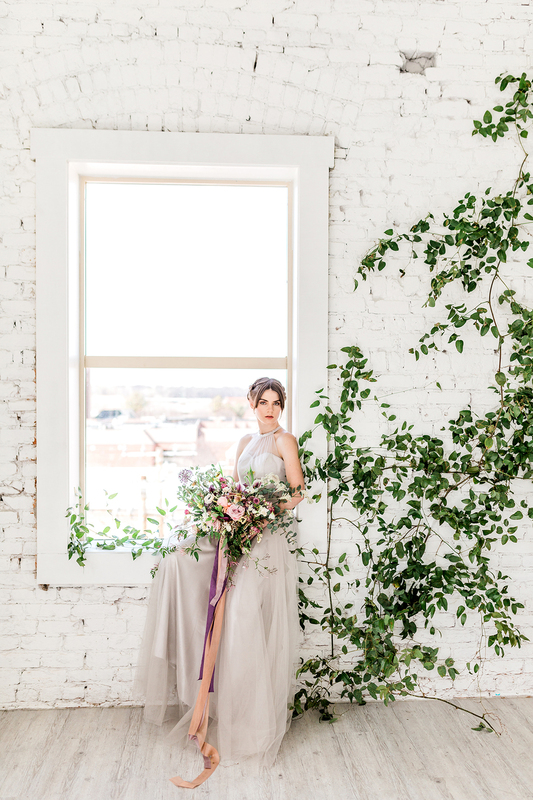 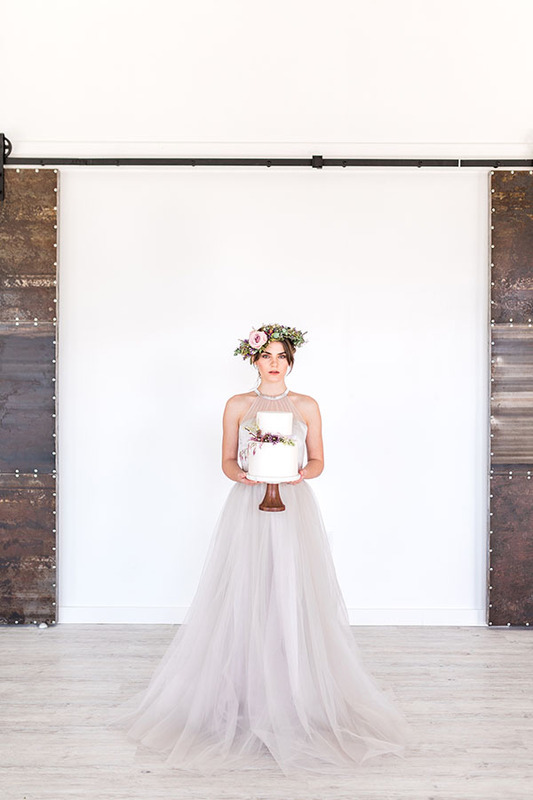 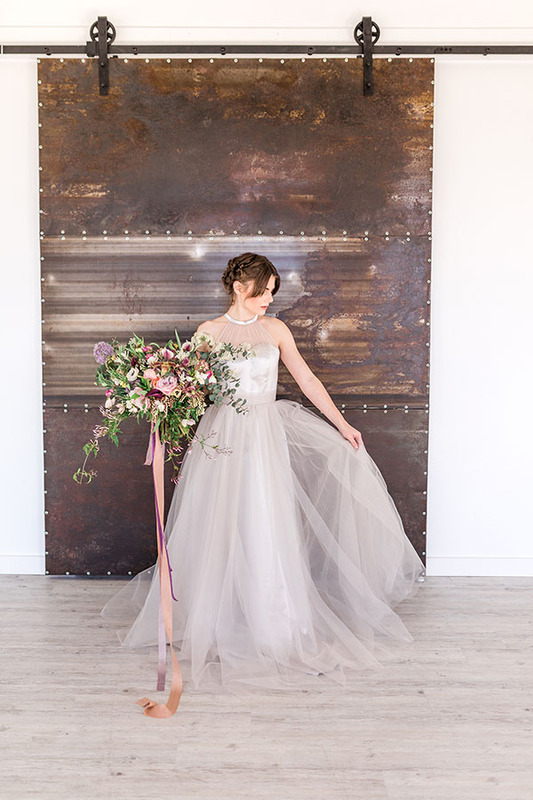 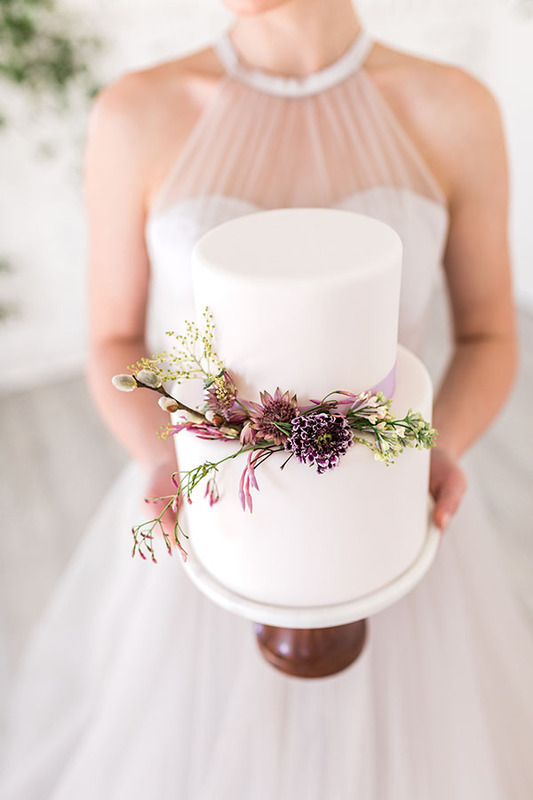 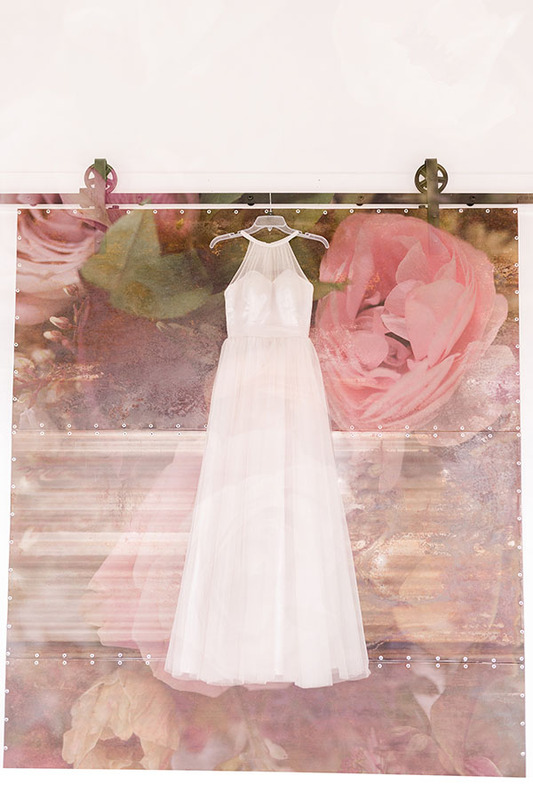 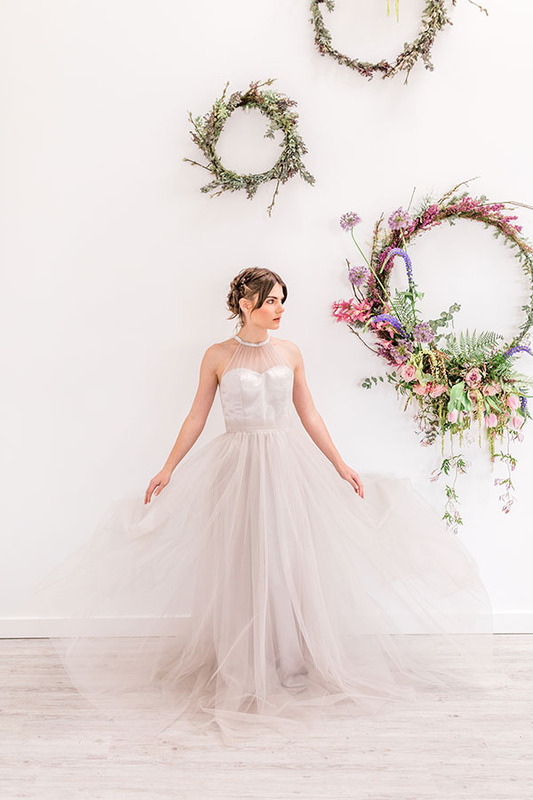 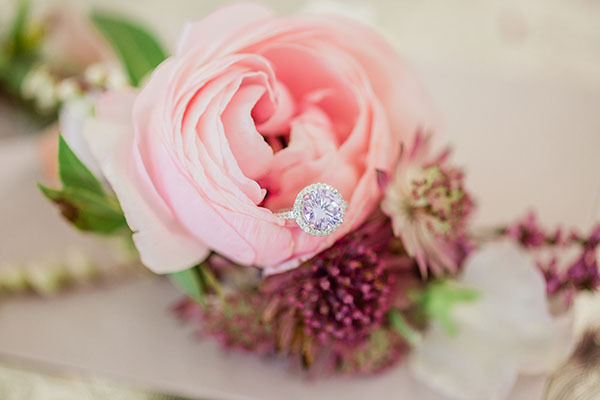 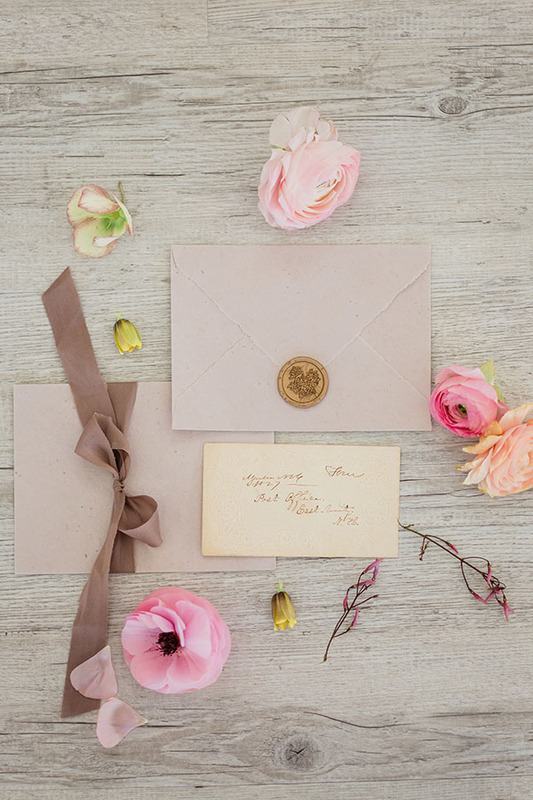 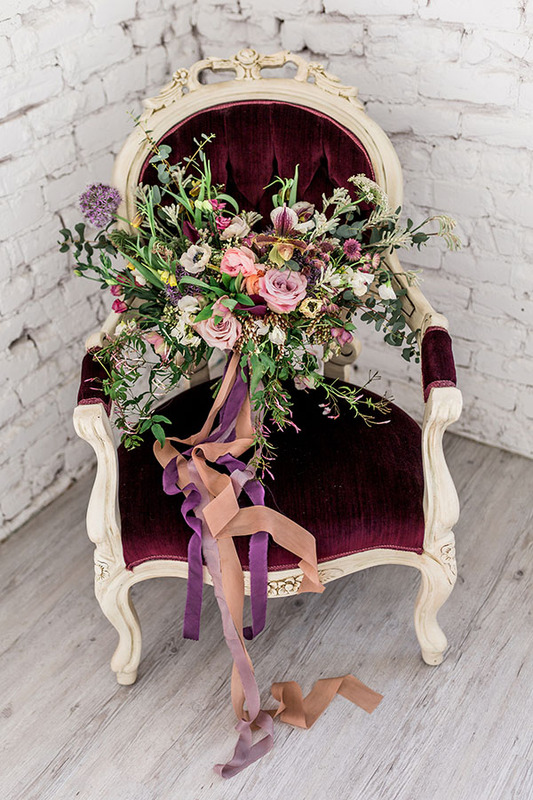 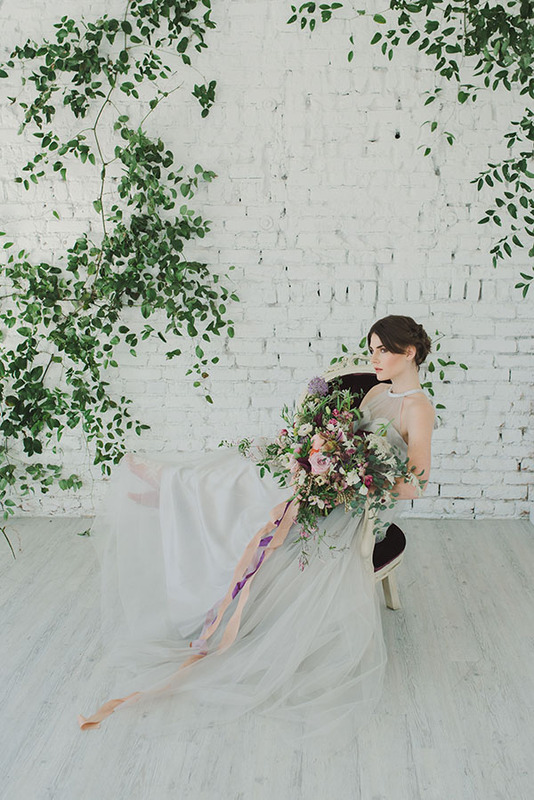 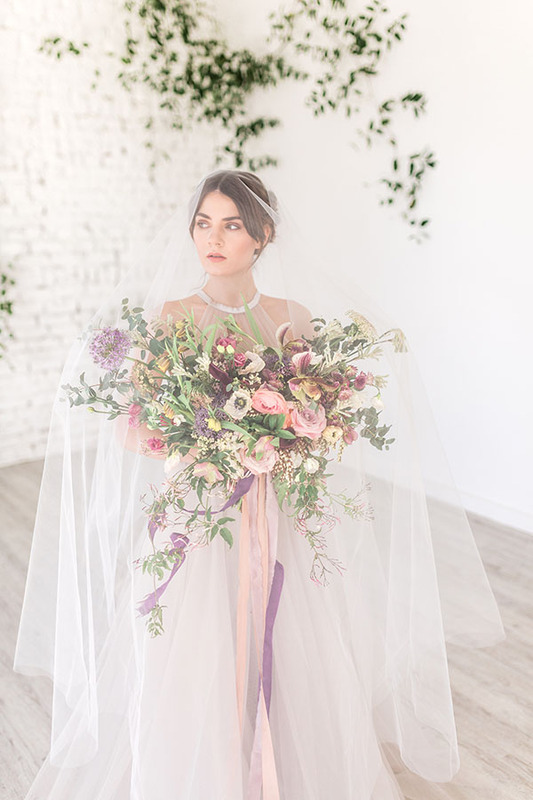 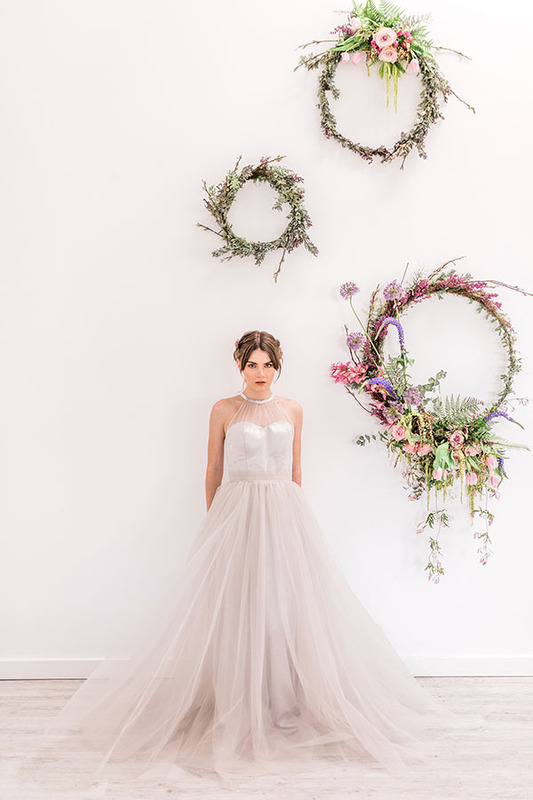 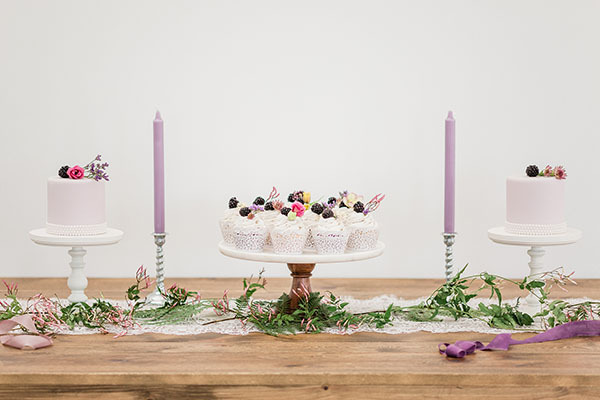 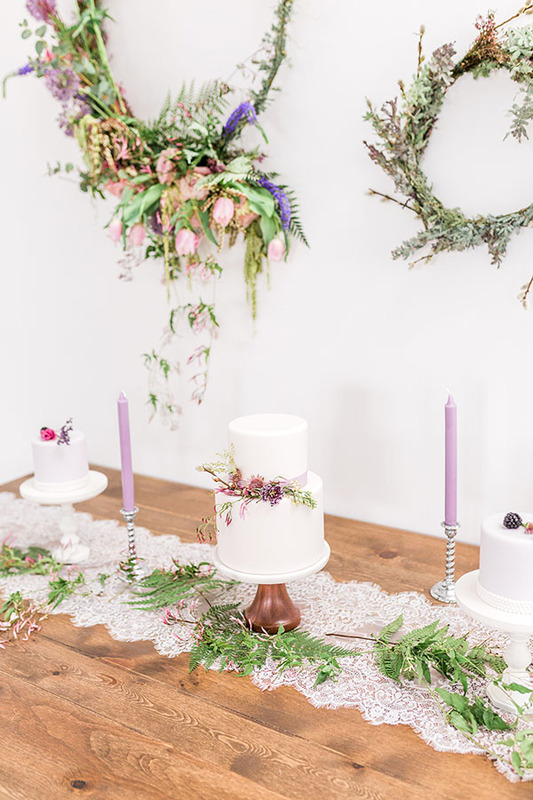 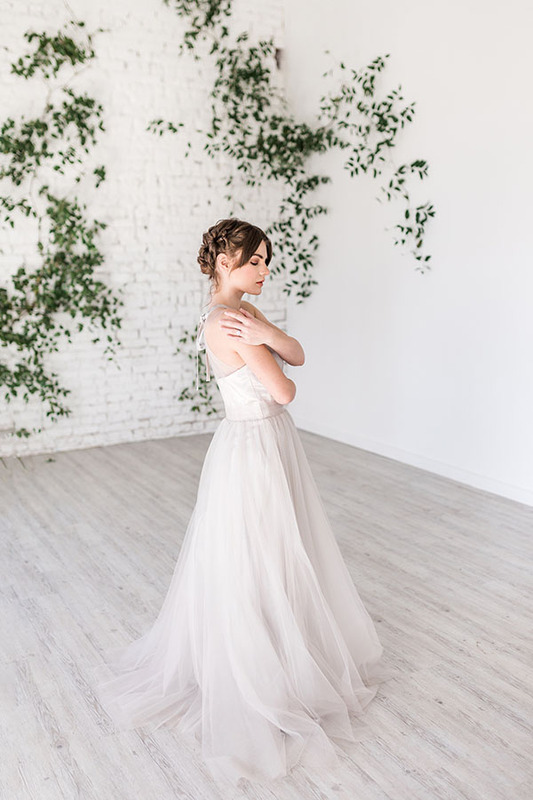 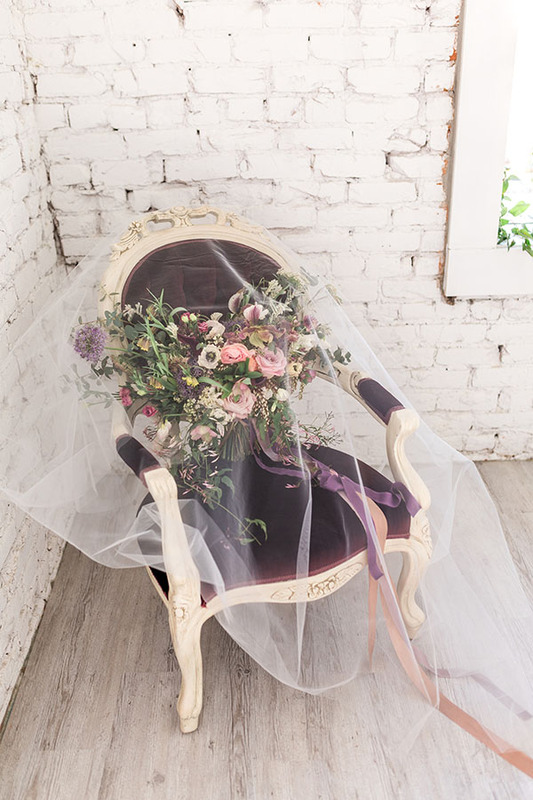 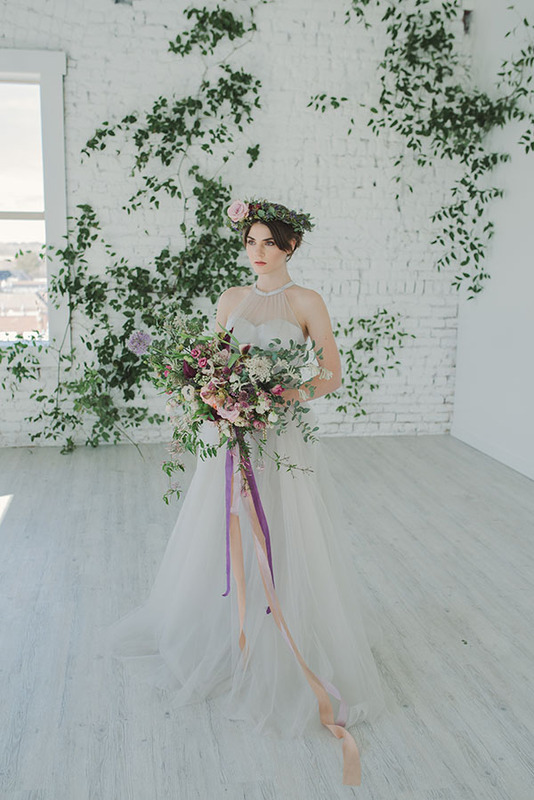 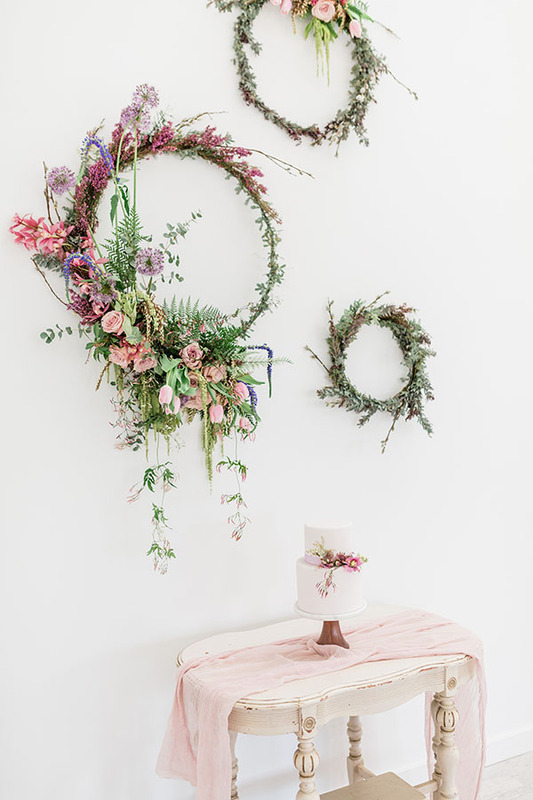 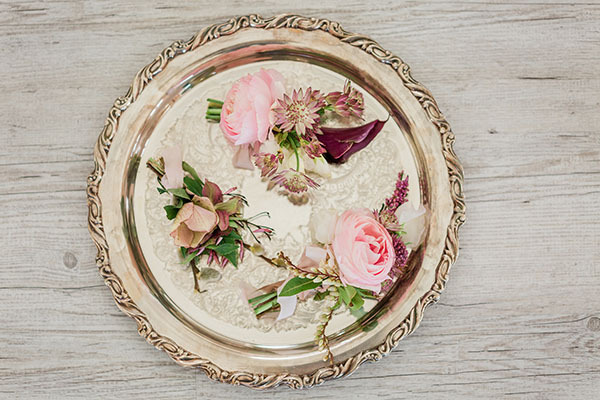 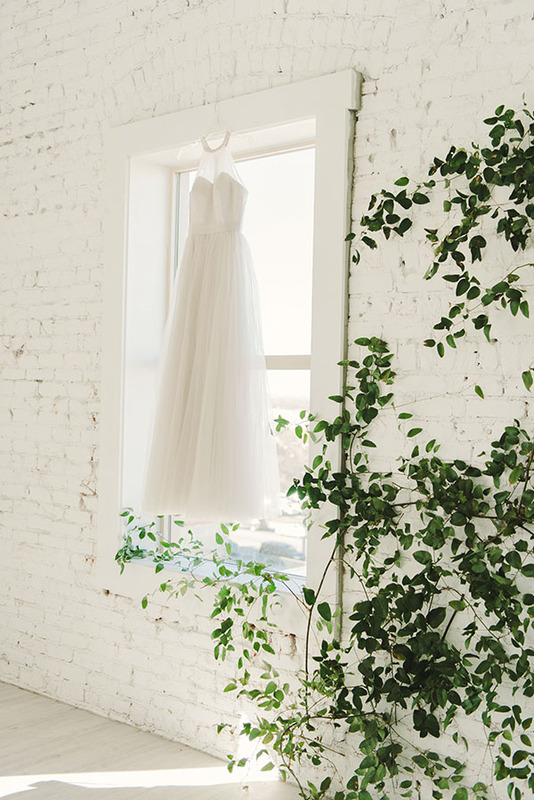 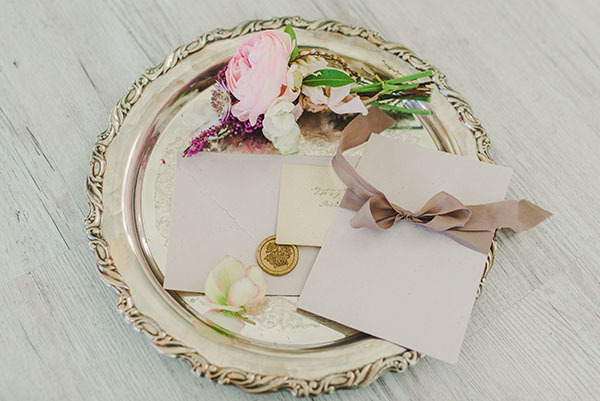 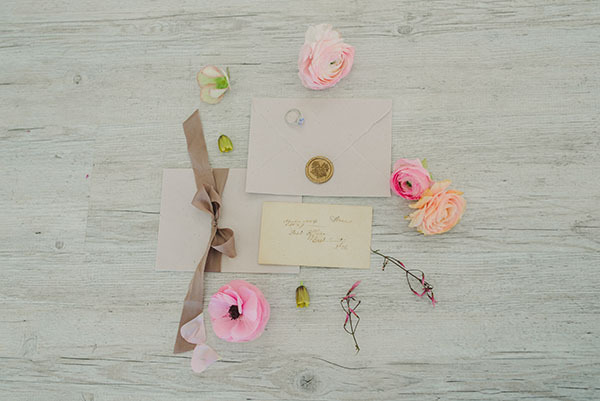 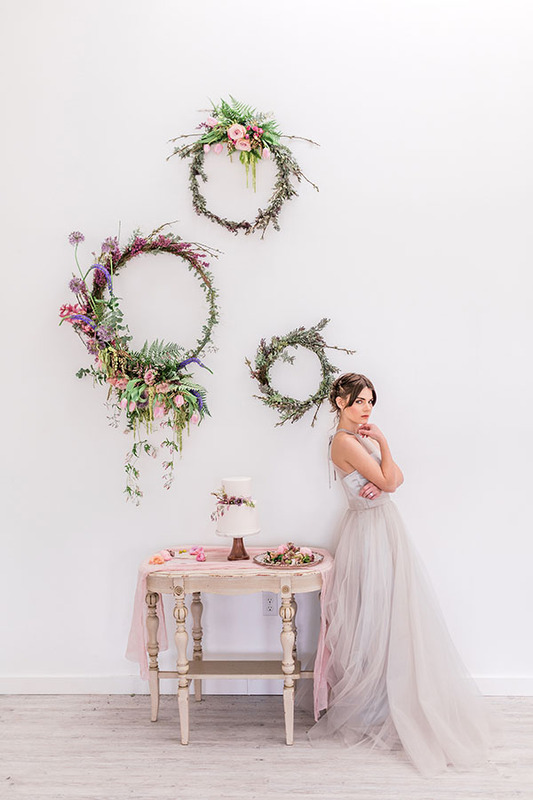 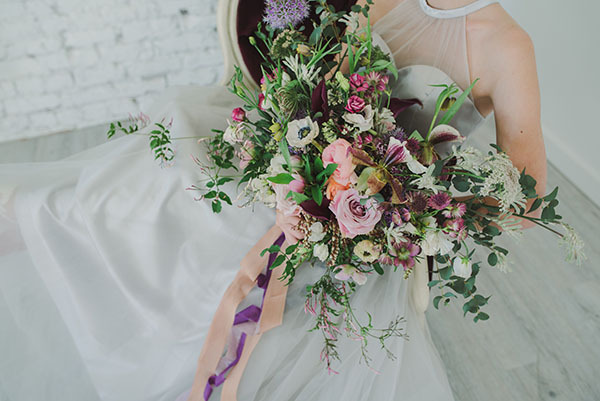 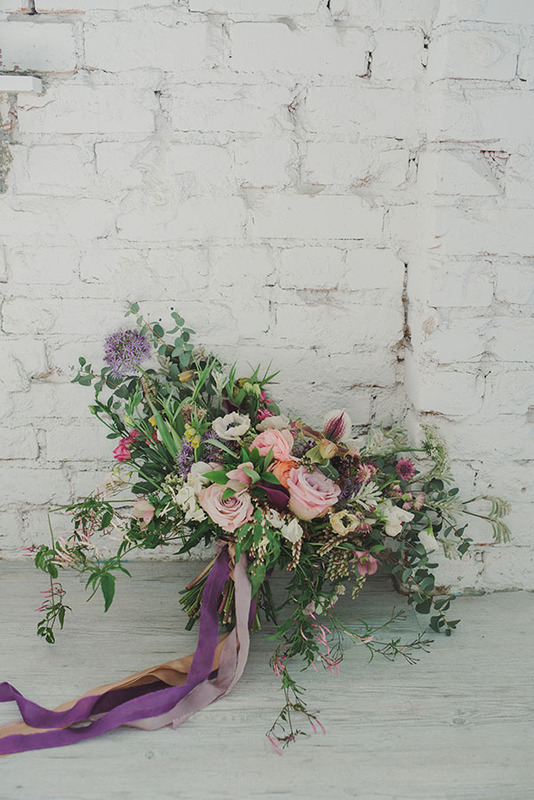 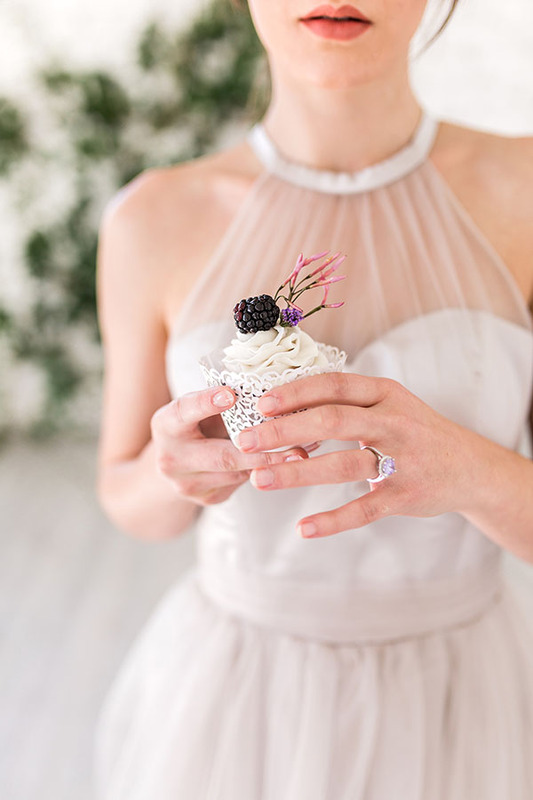 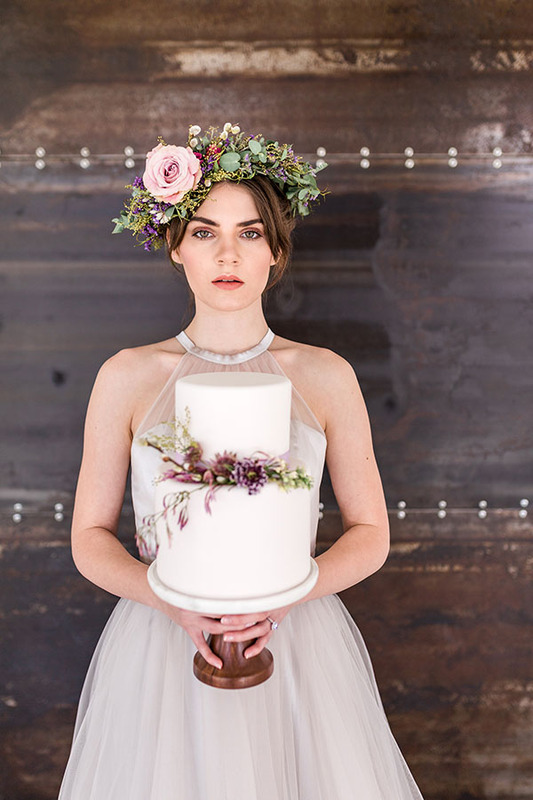 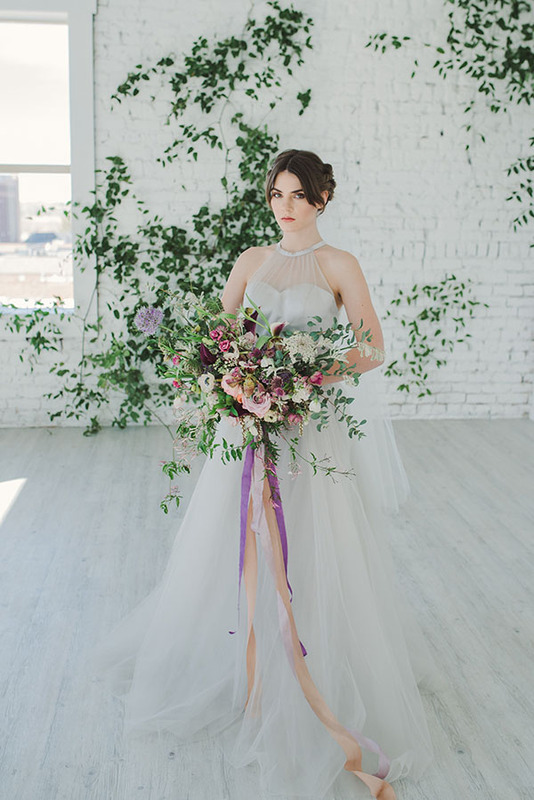 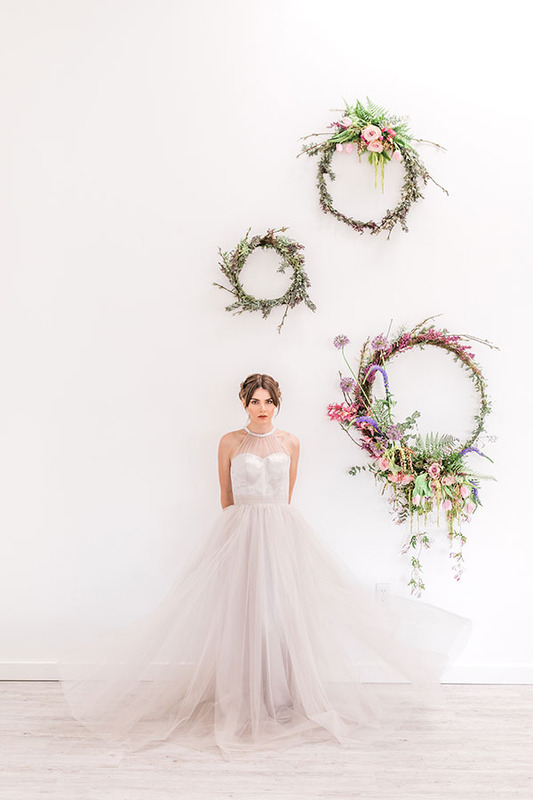 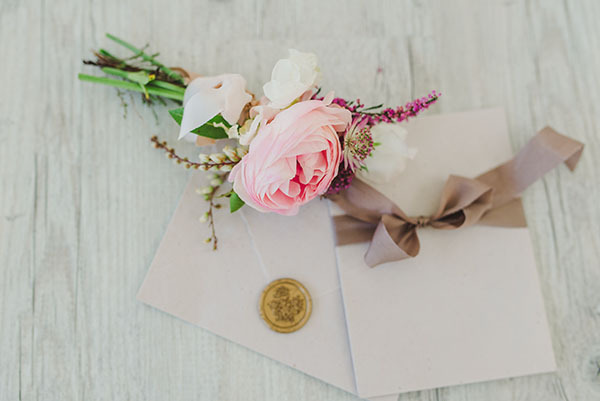 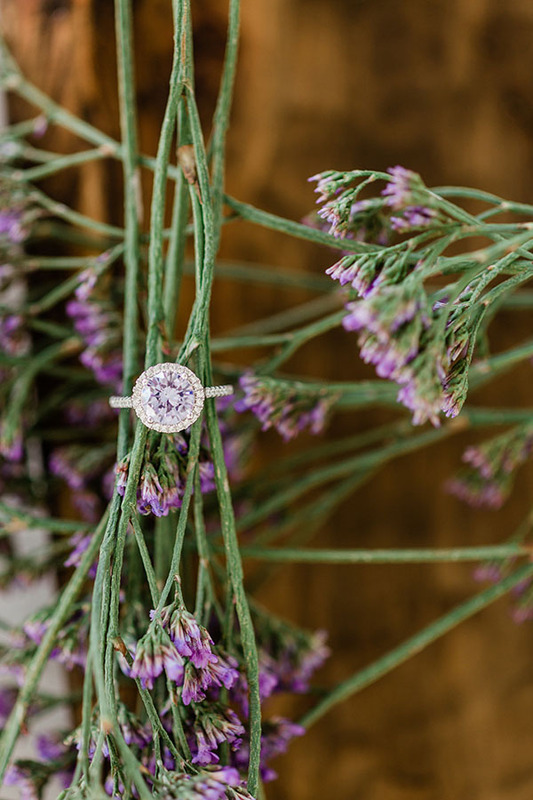 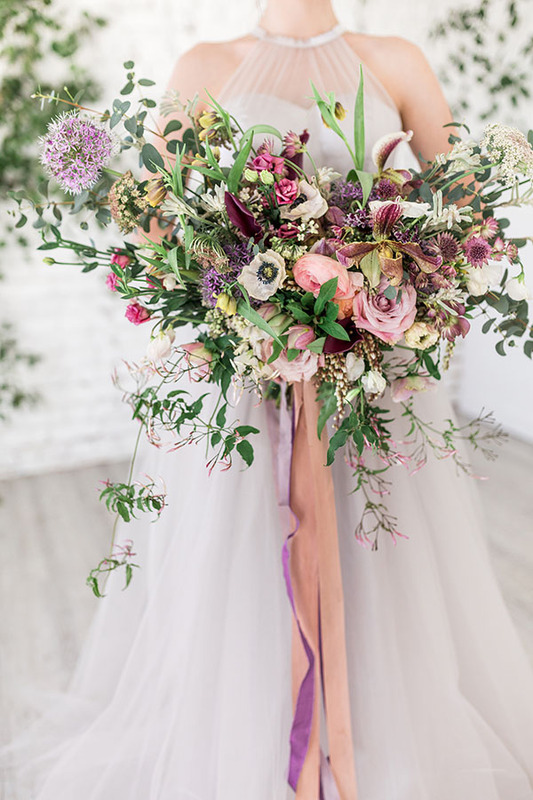 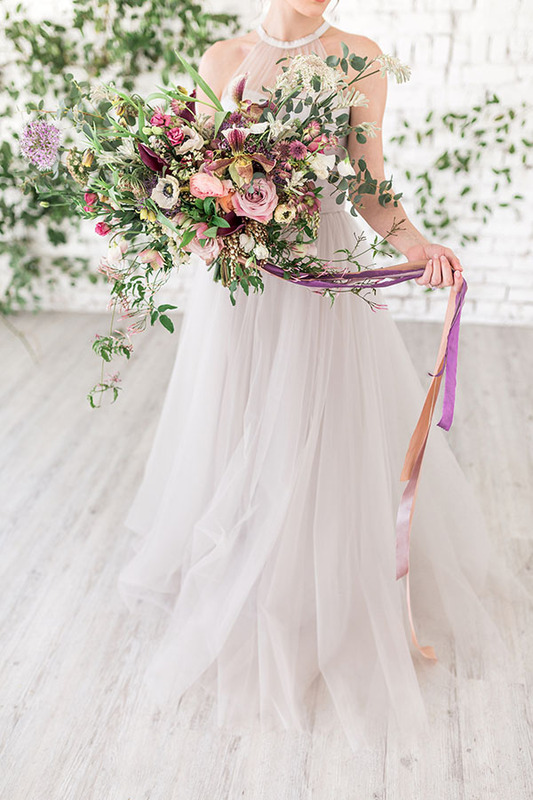 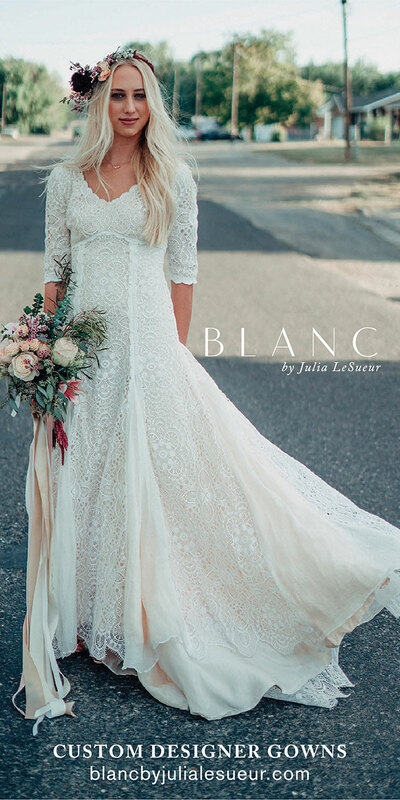 Jennifer Hansen of Botanical Eden must be the most sought after wedding designer in Utah!